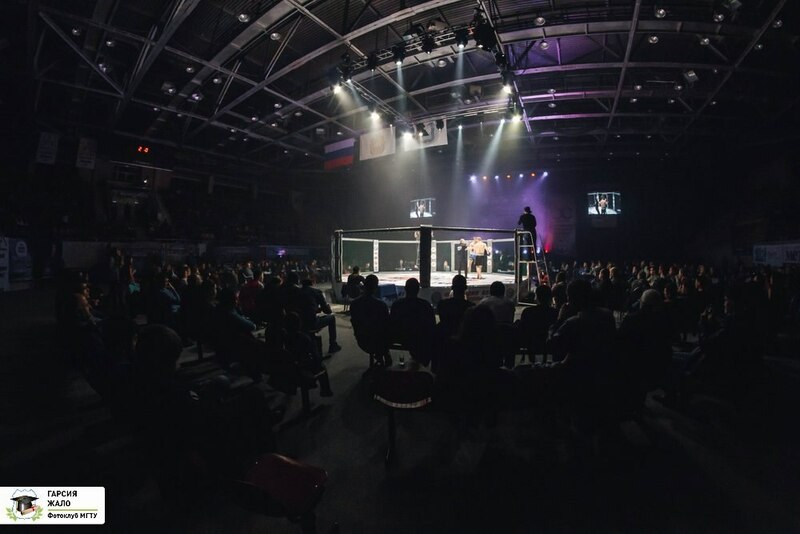 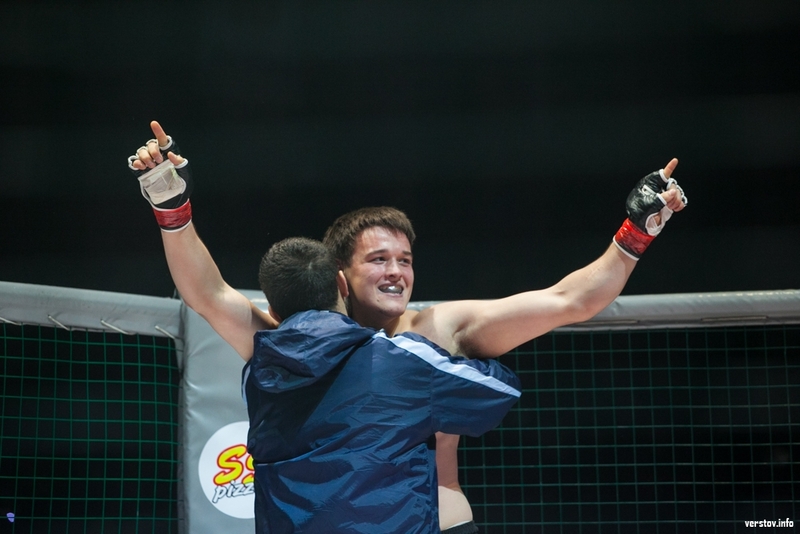 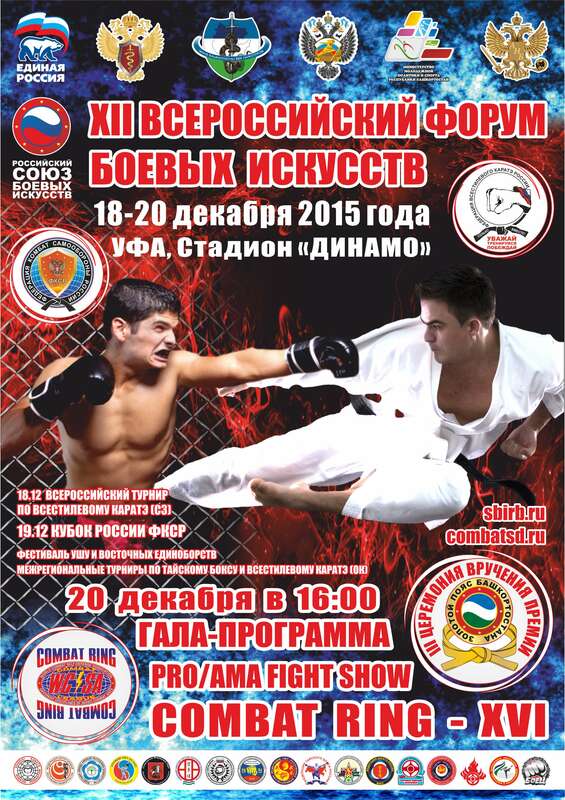 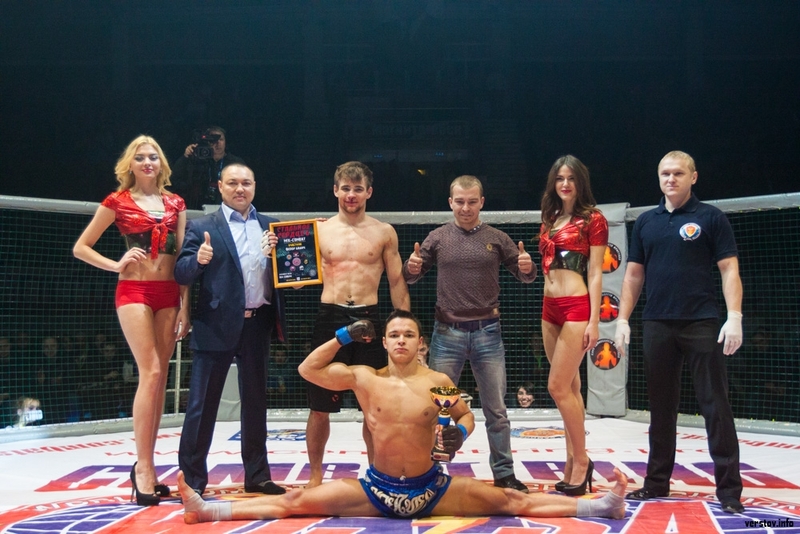 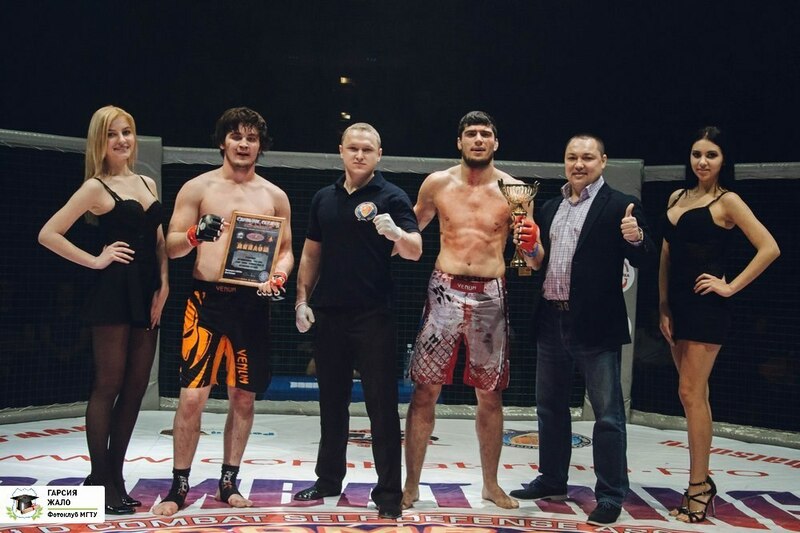 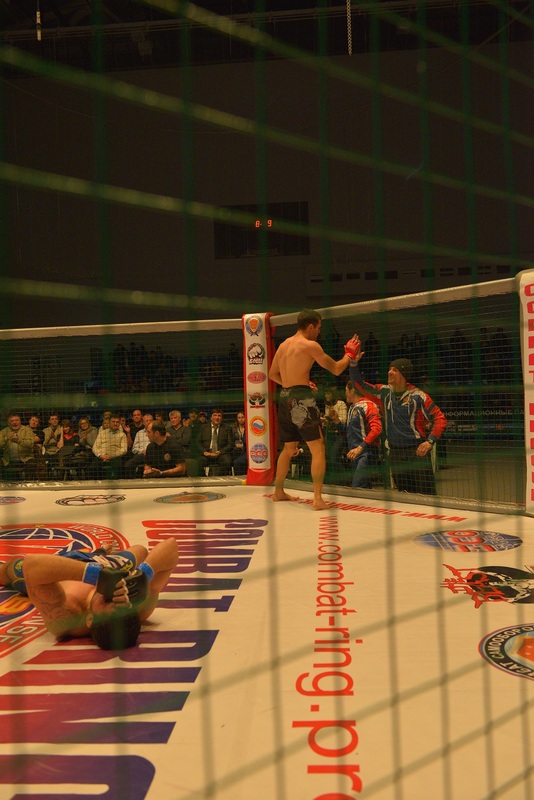 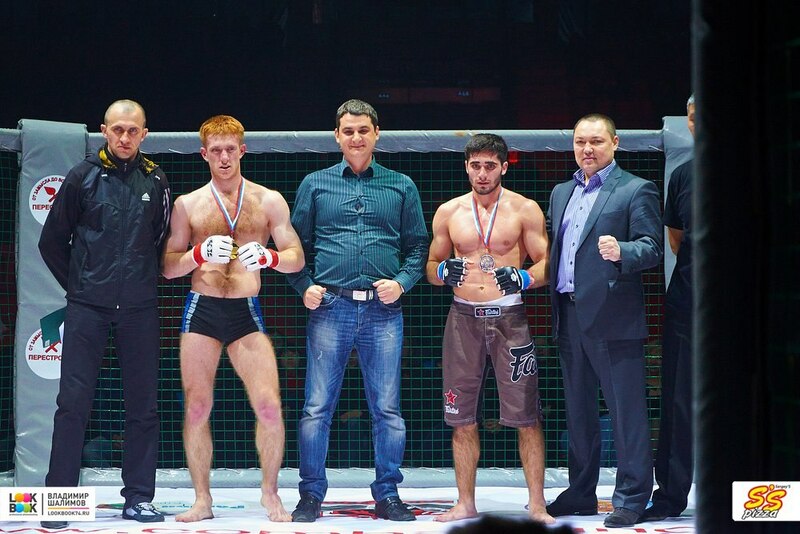 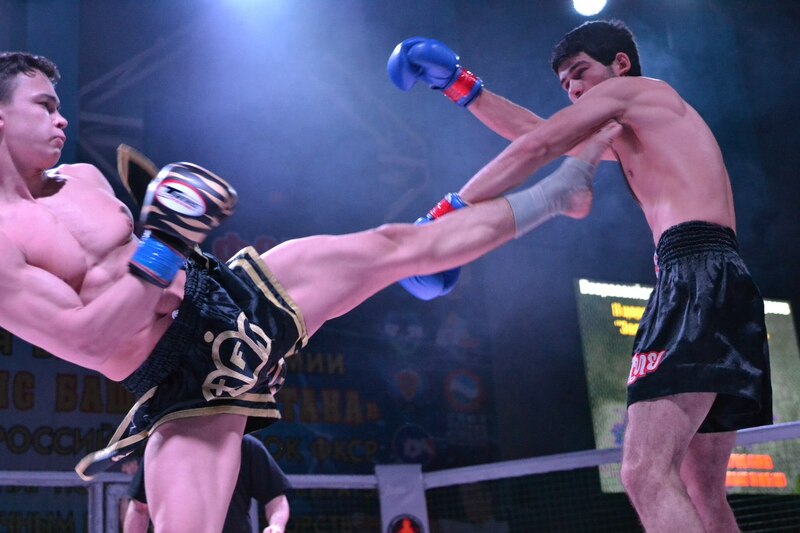 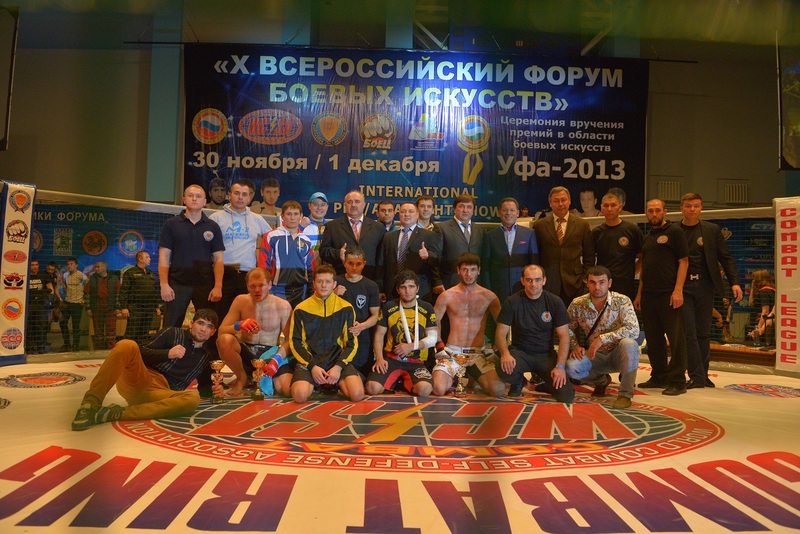 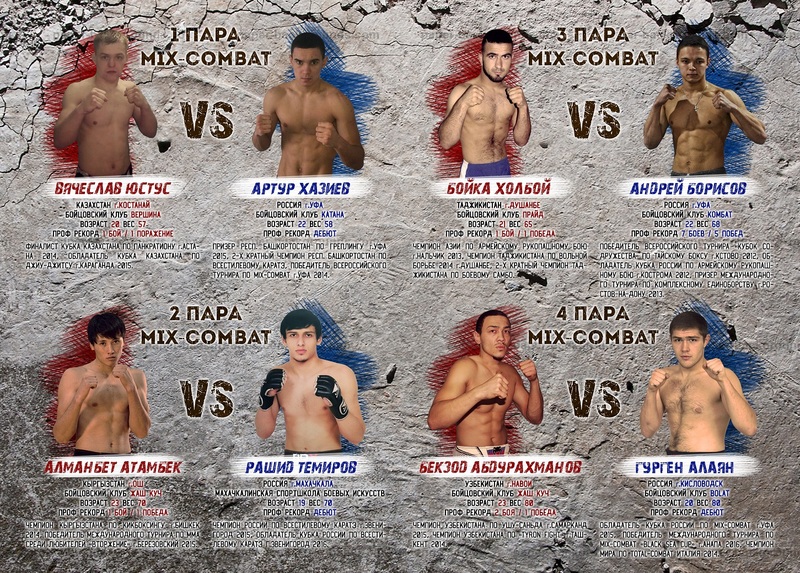 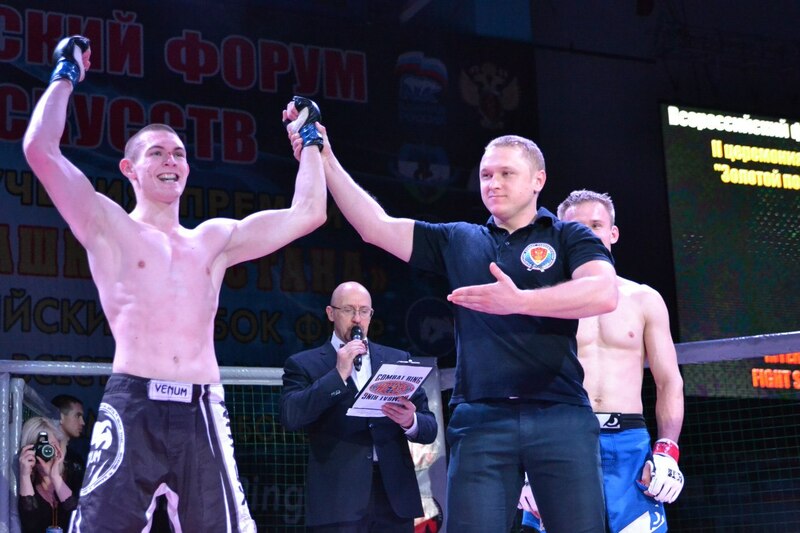 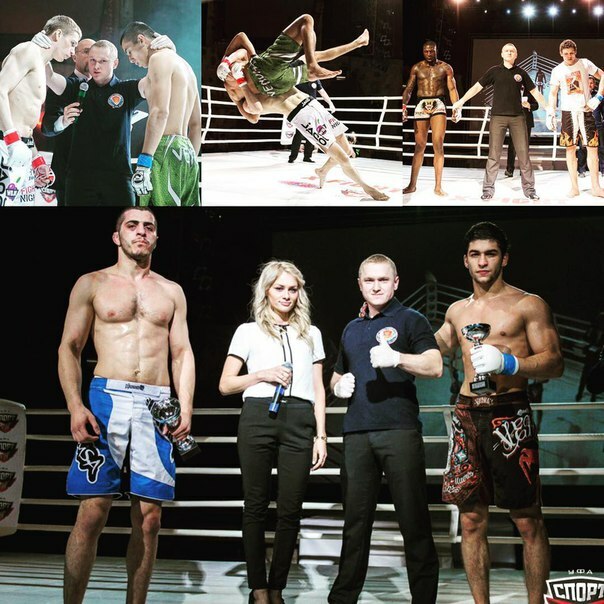 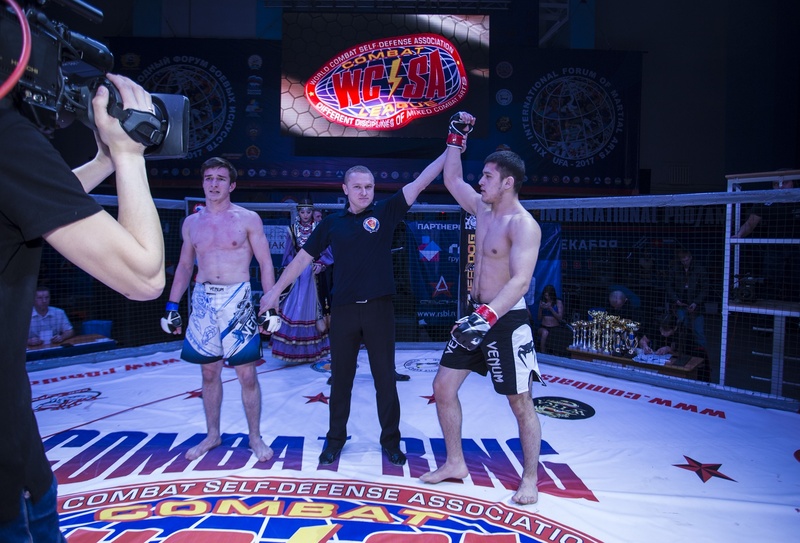 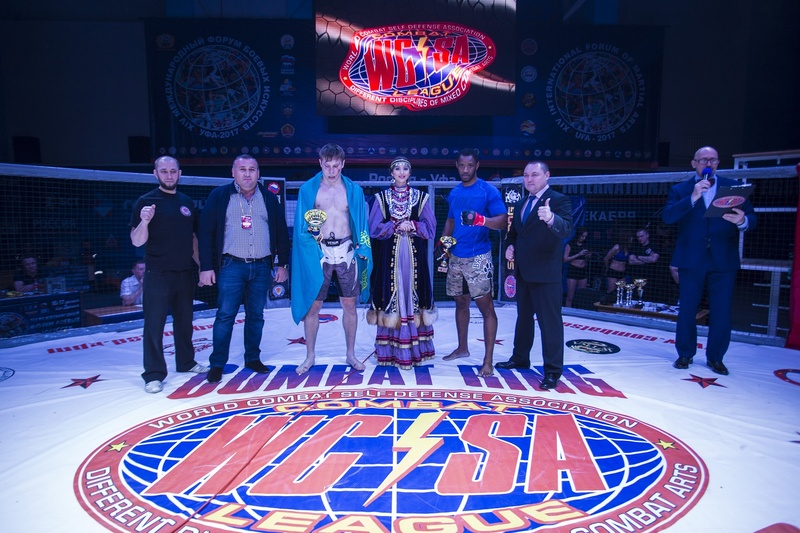 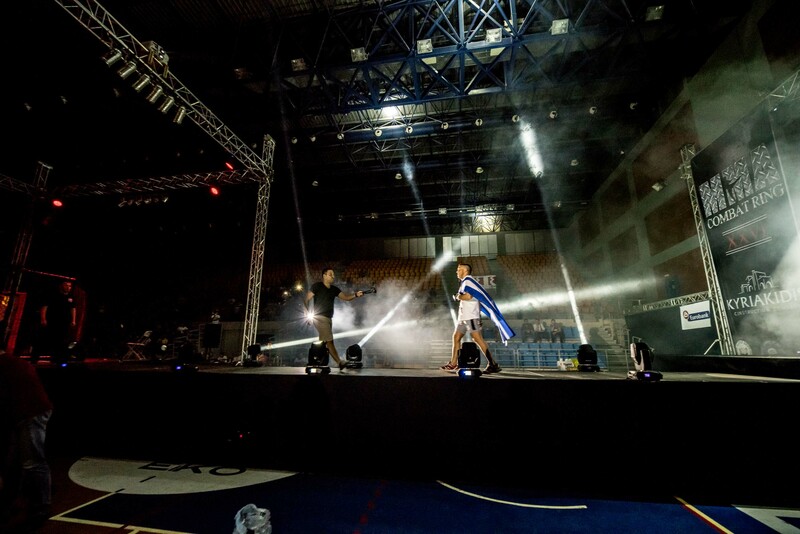 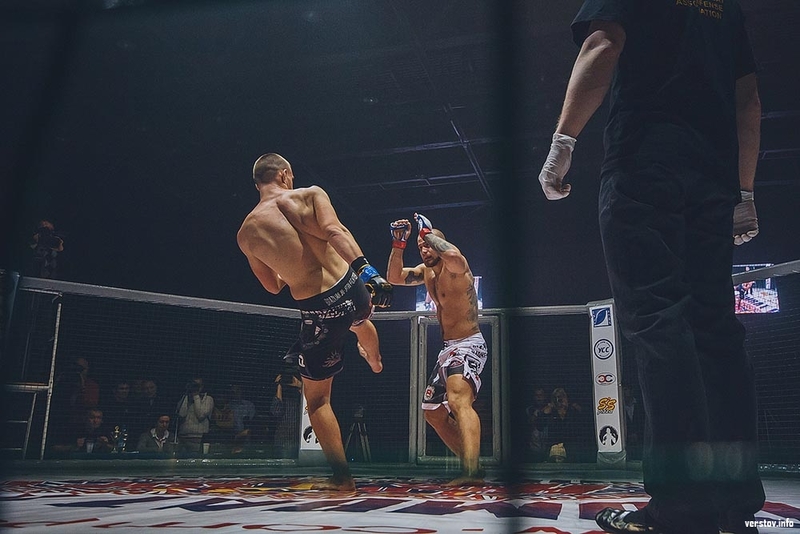 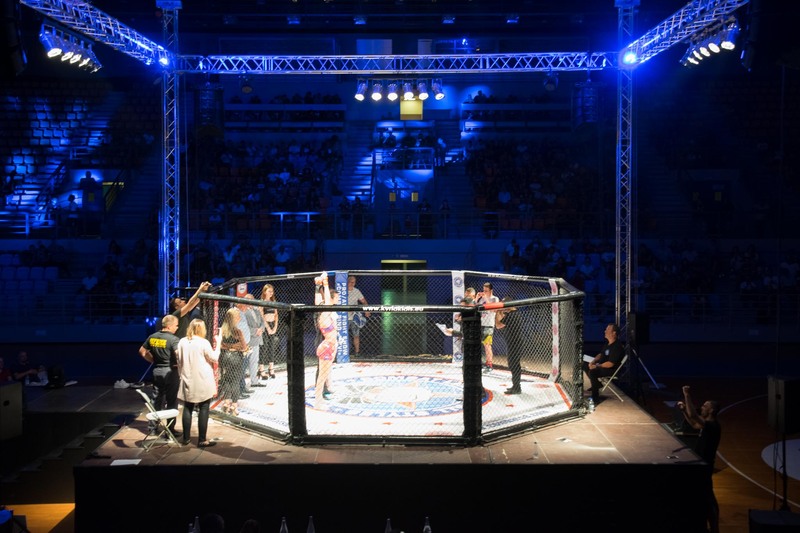 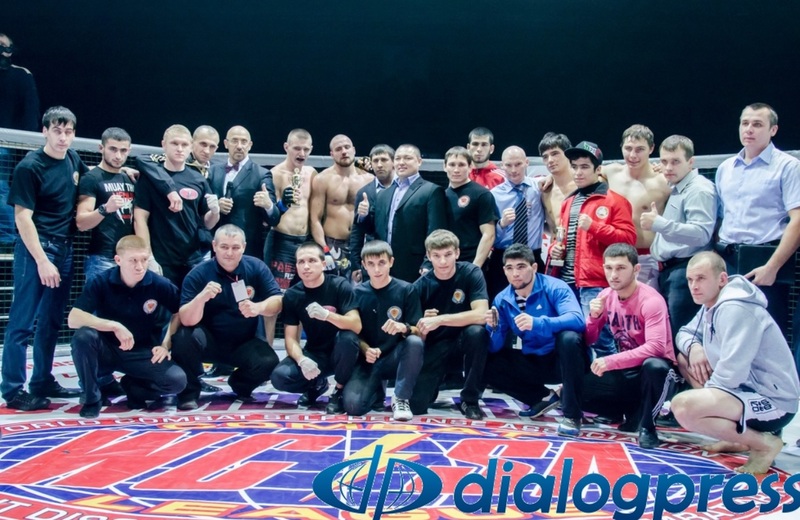 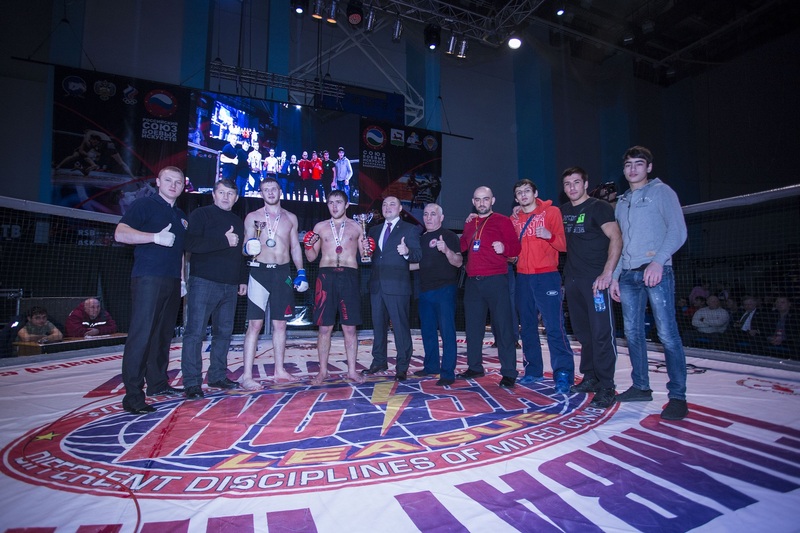 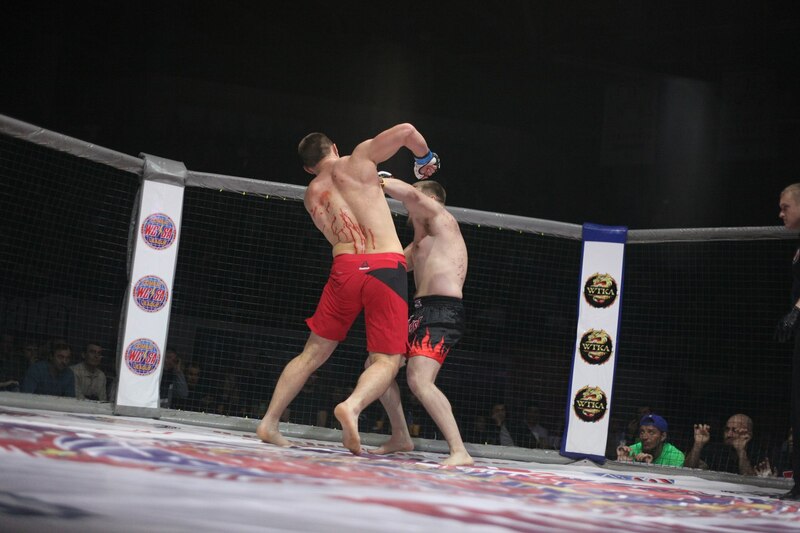 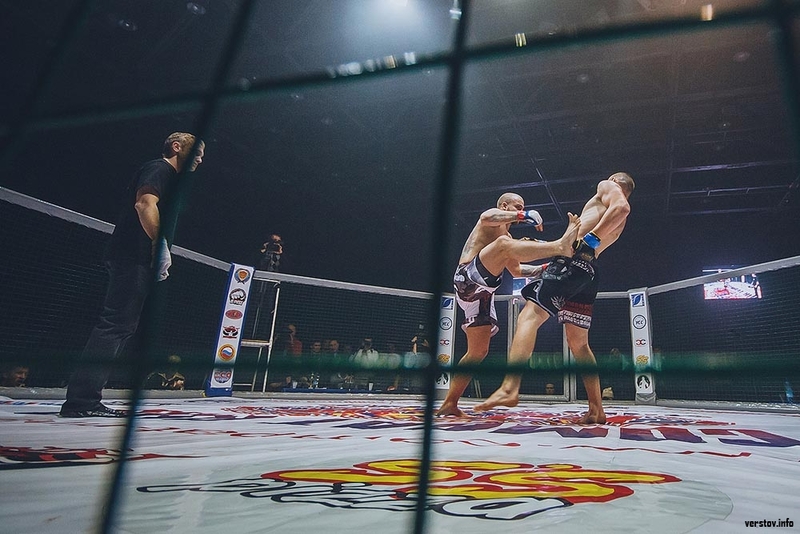 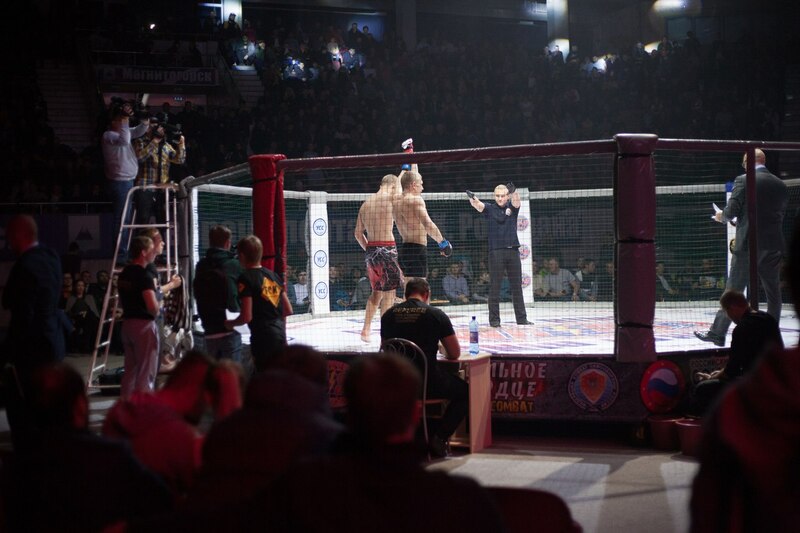 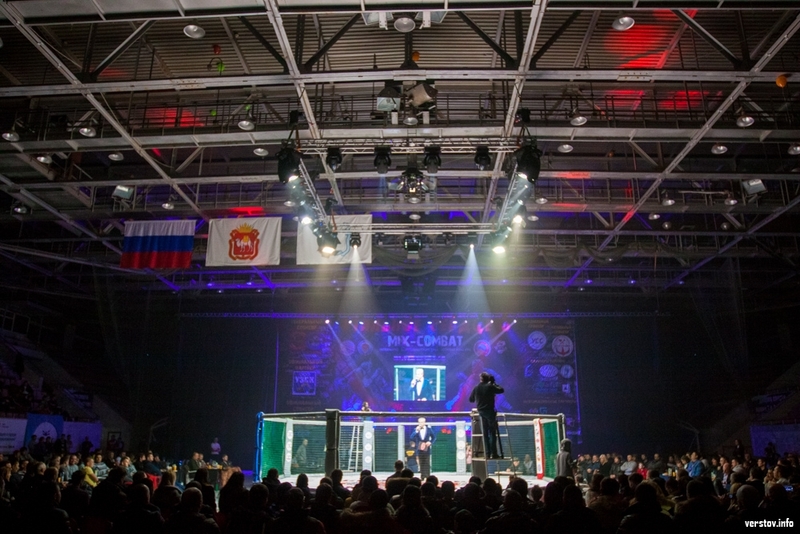 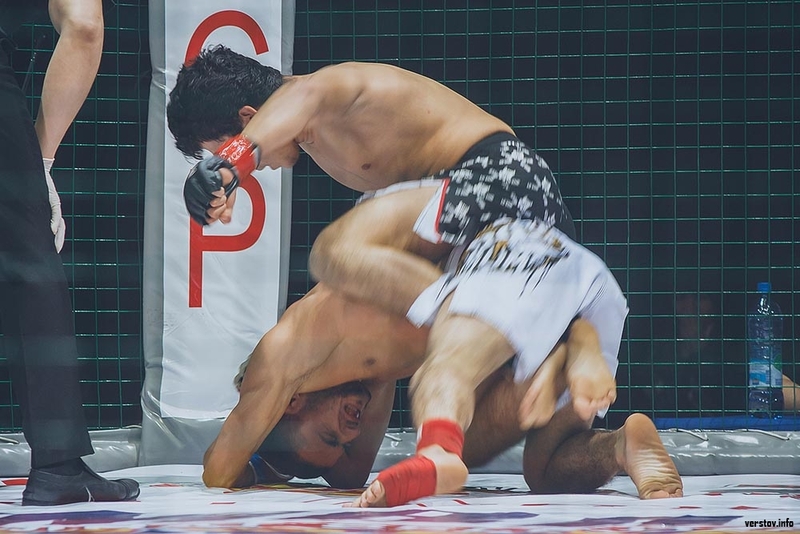 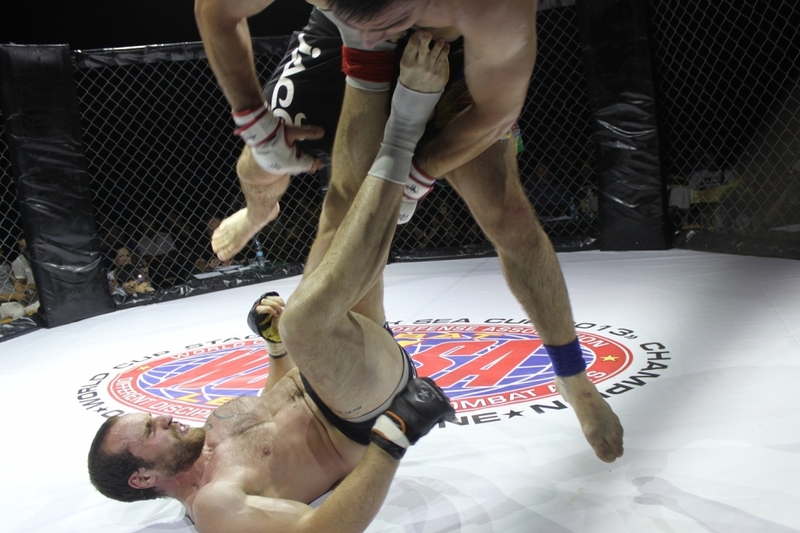 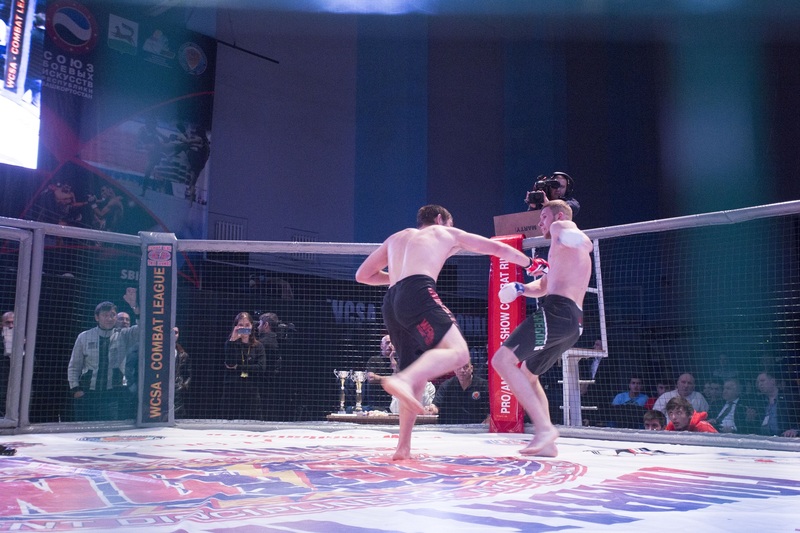 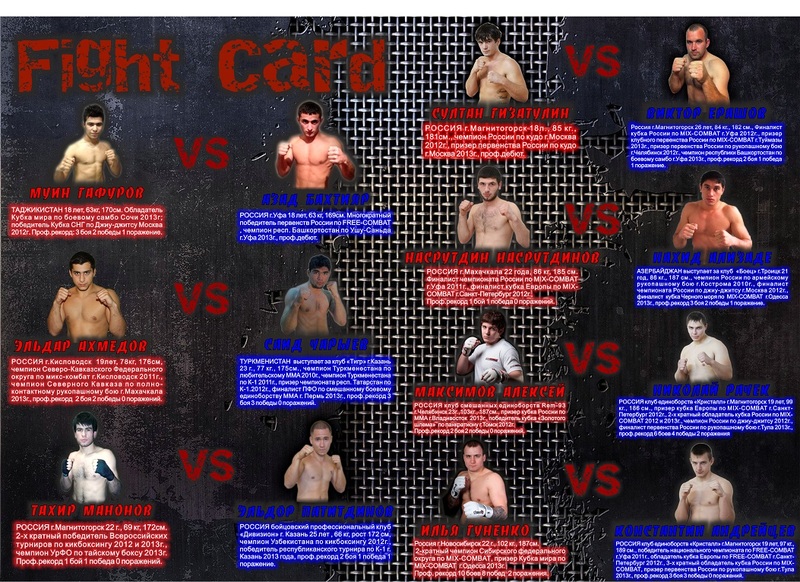 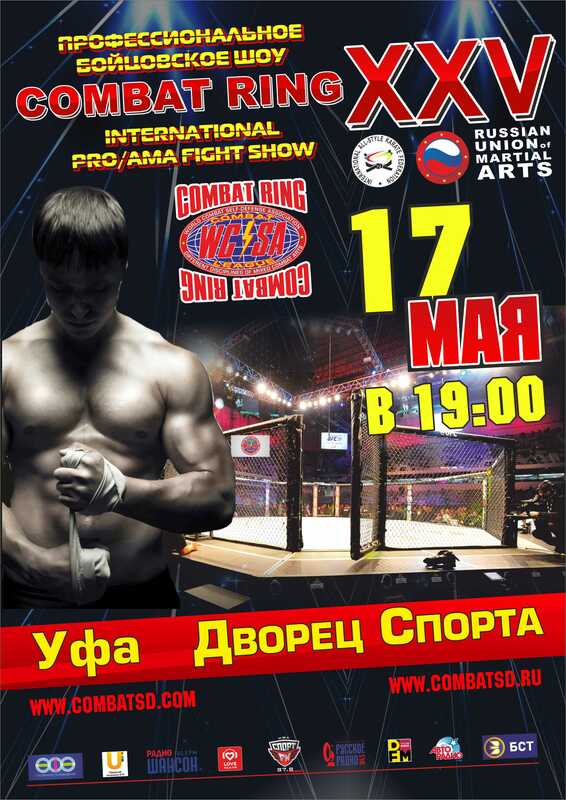 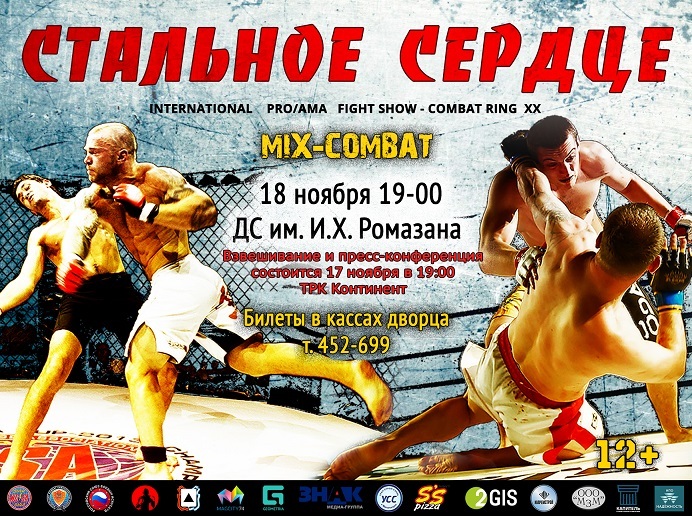 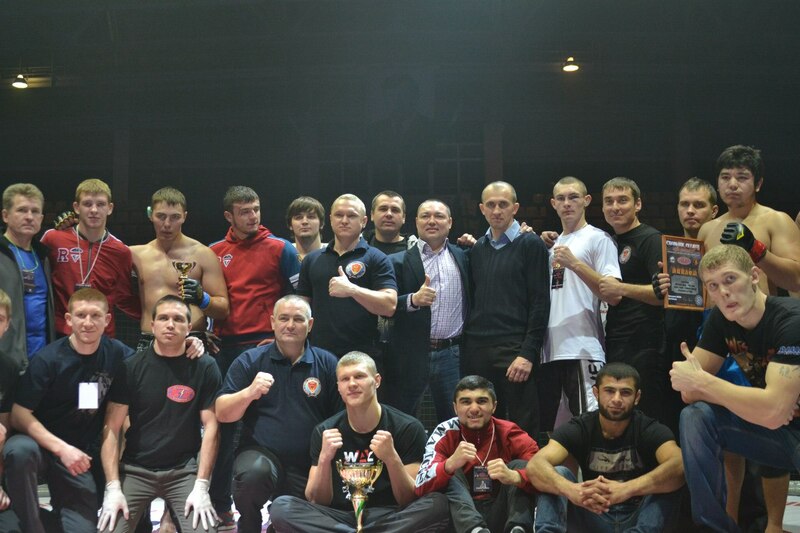 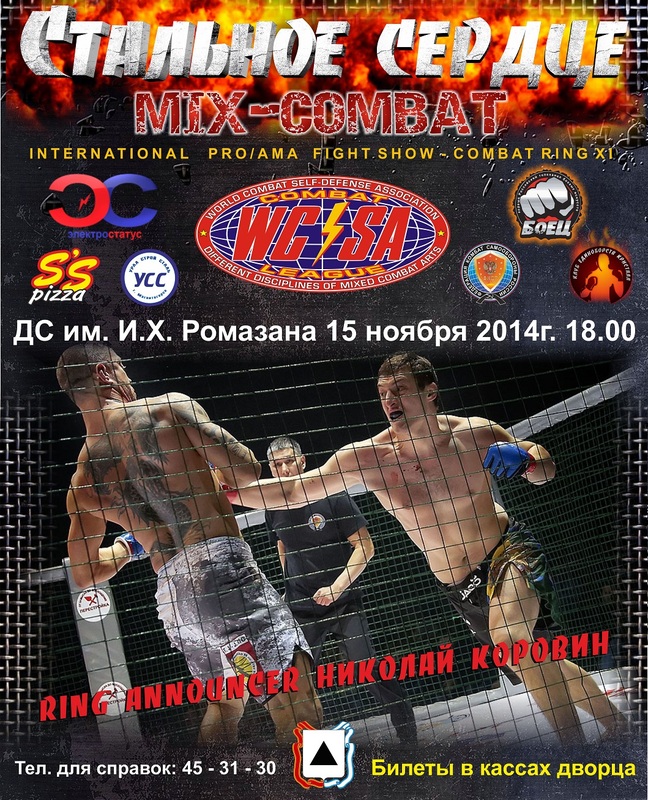 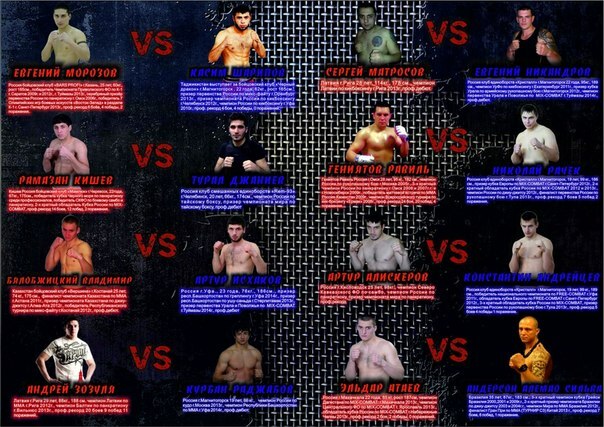 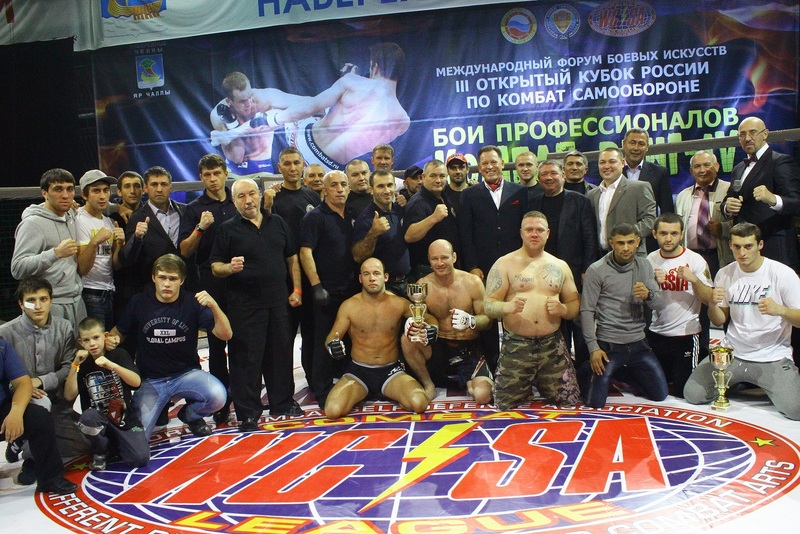 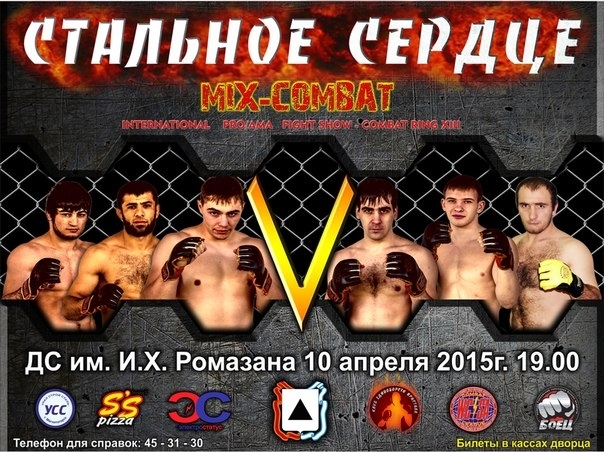 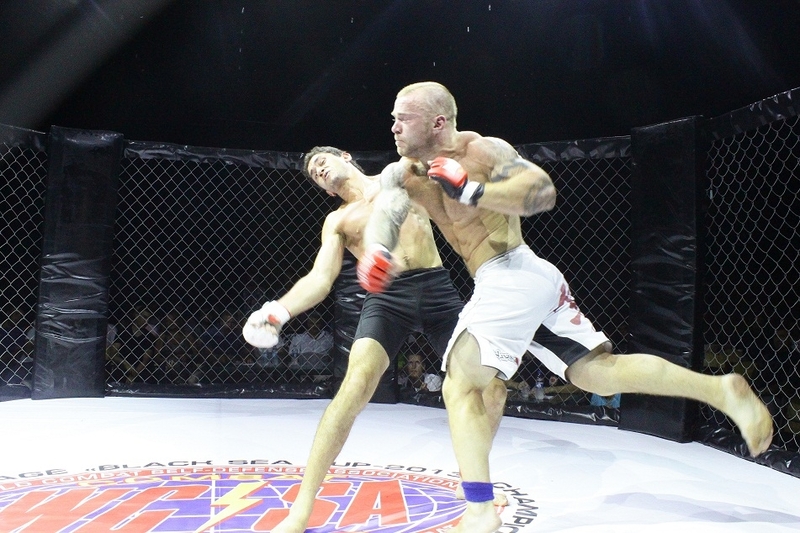 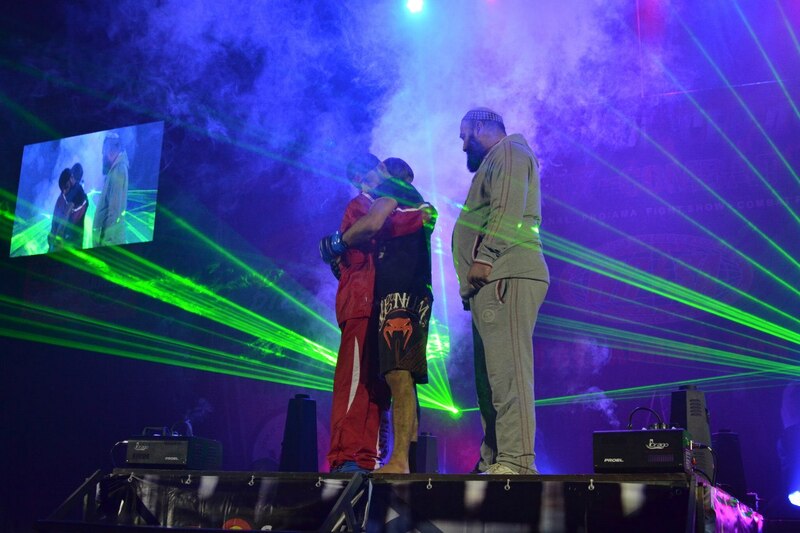 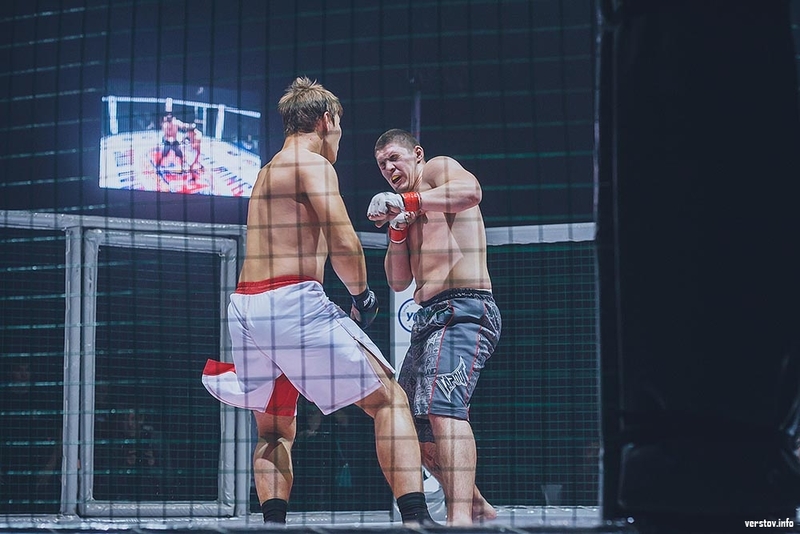 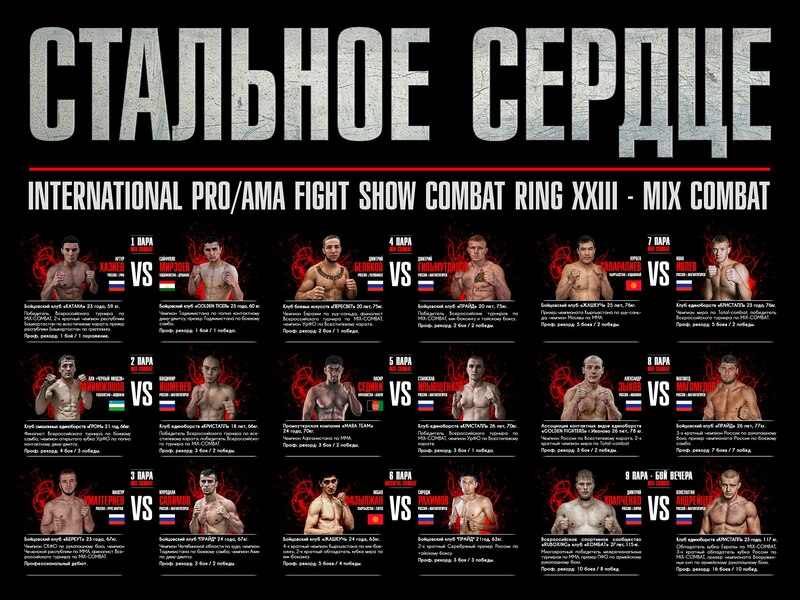 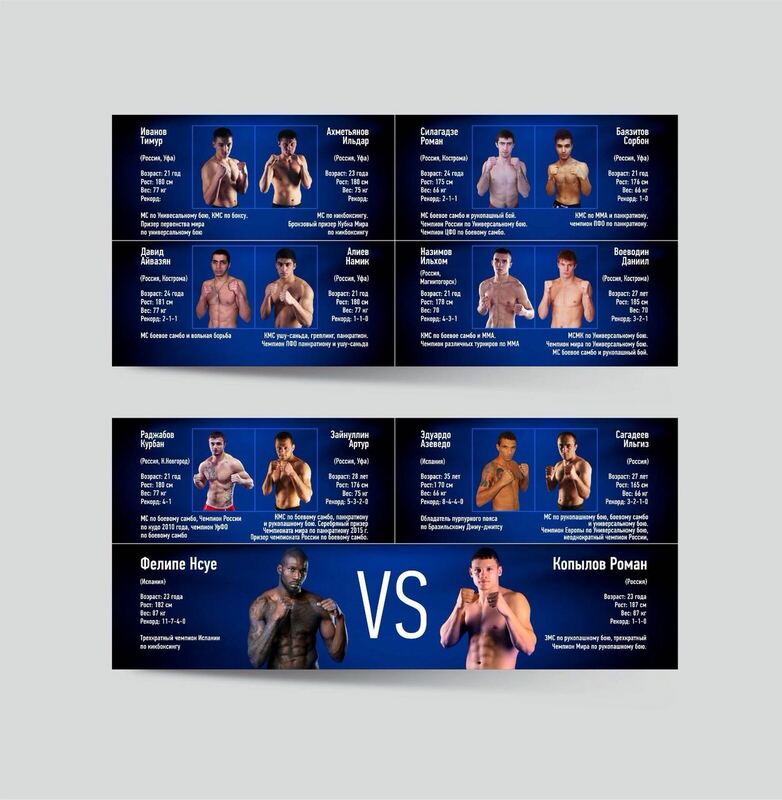 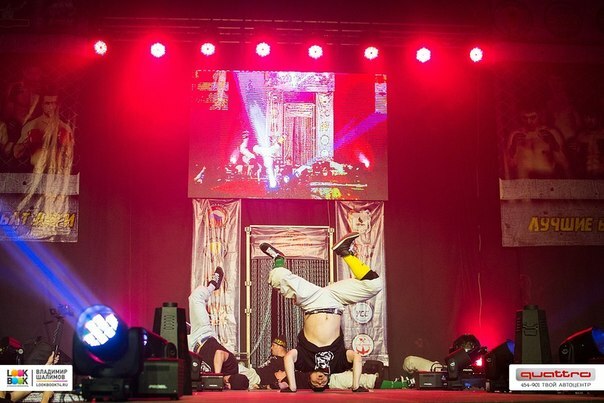 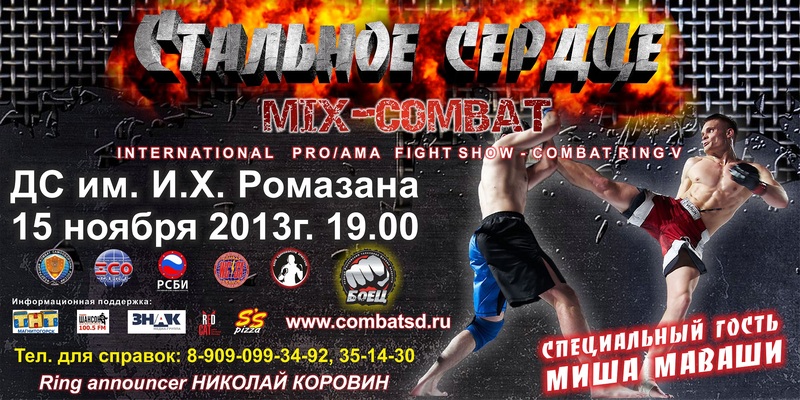 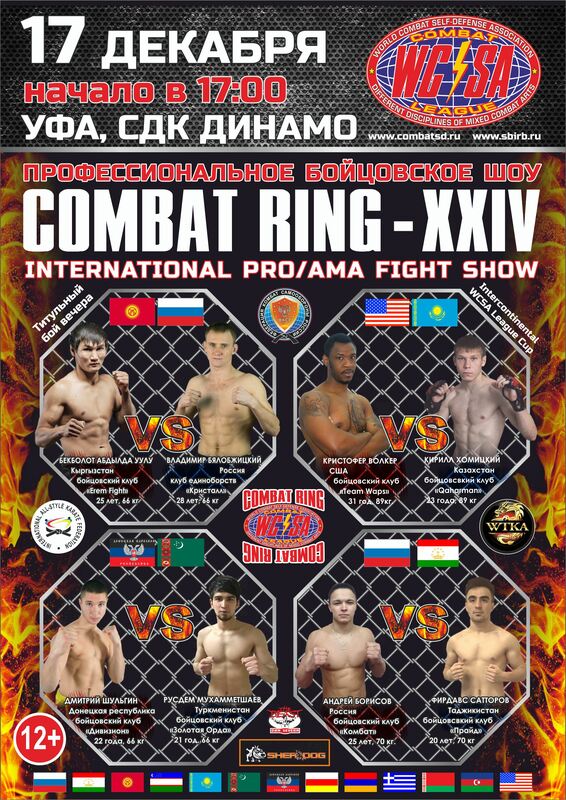 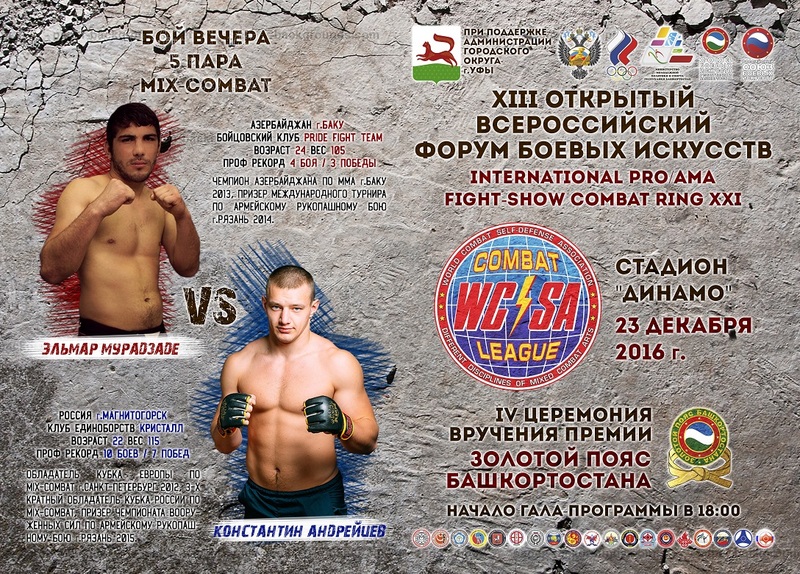 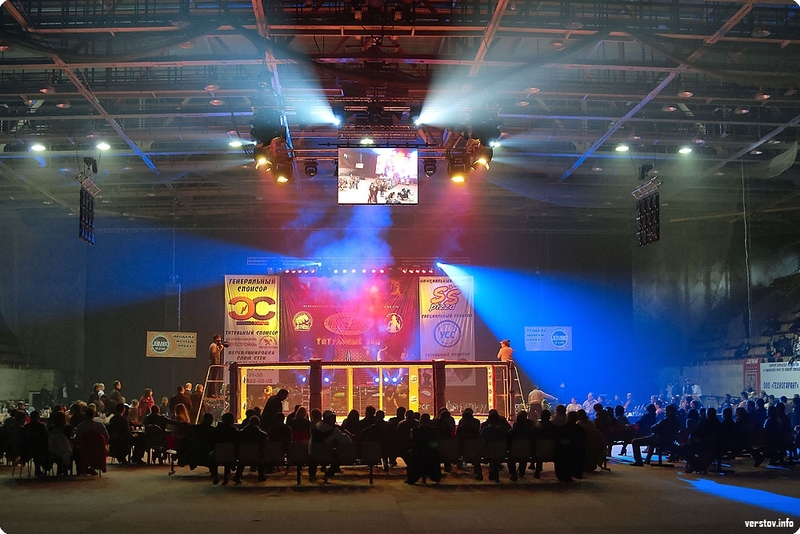 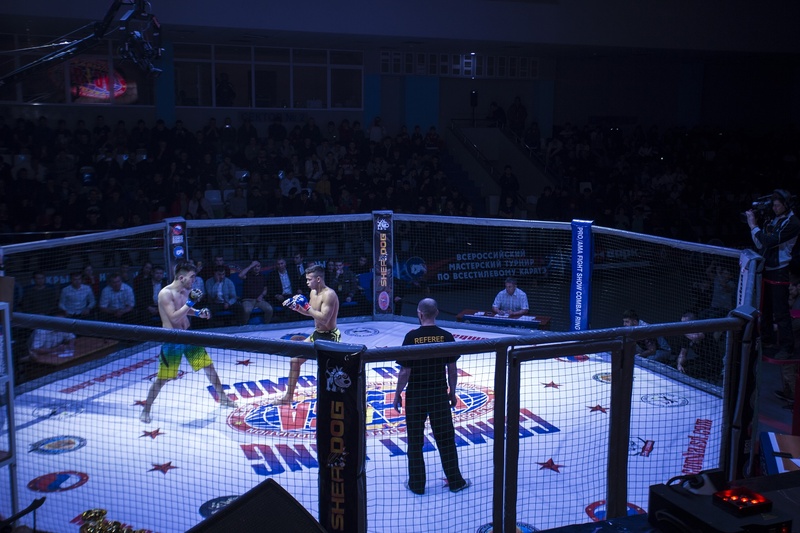 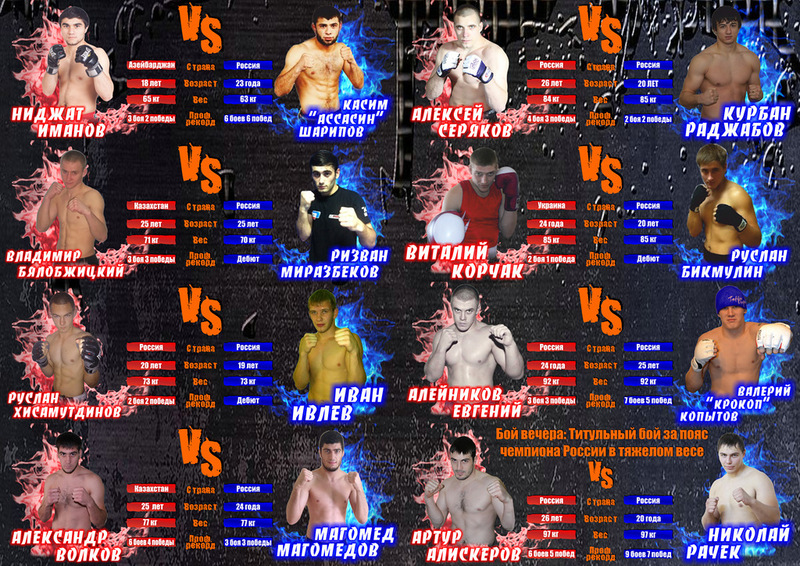 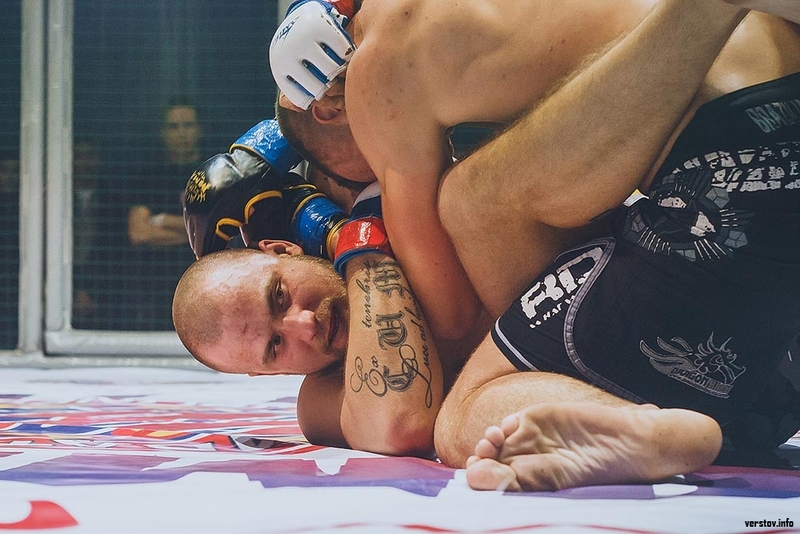 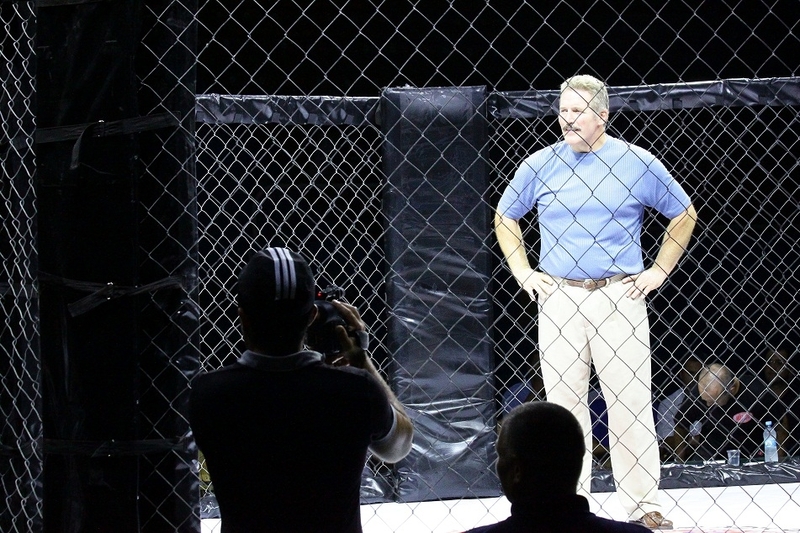 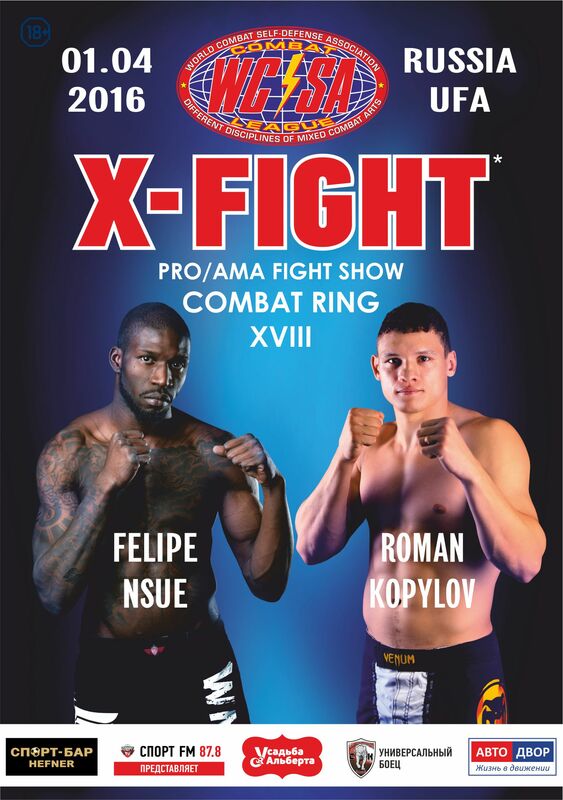 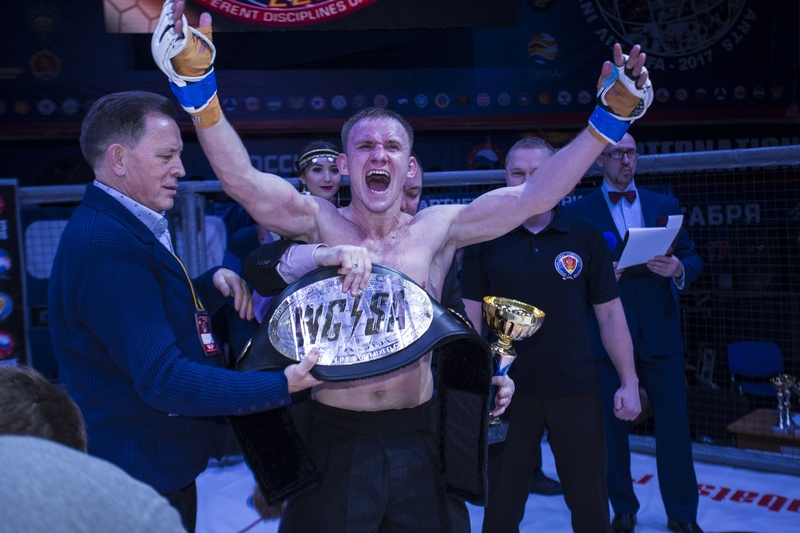 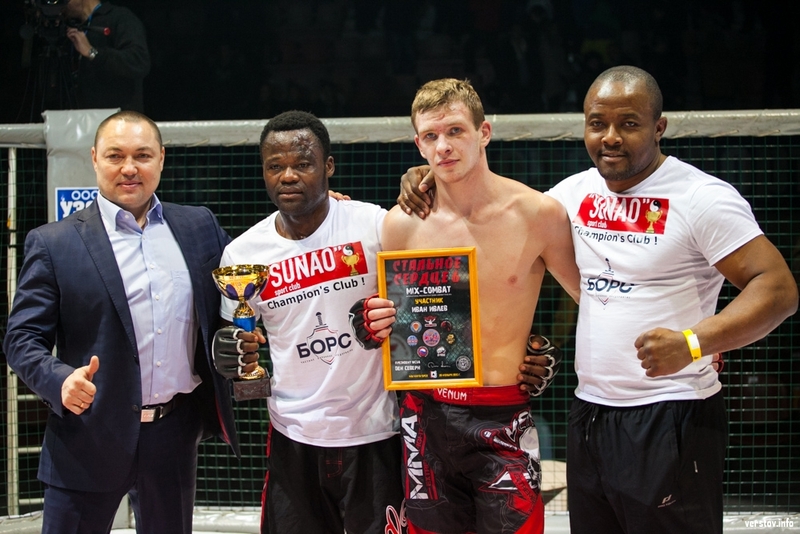 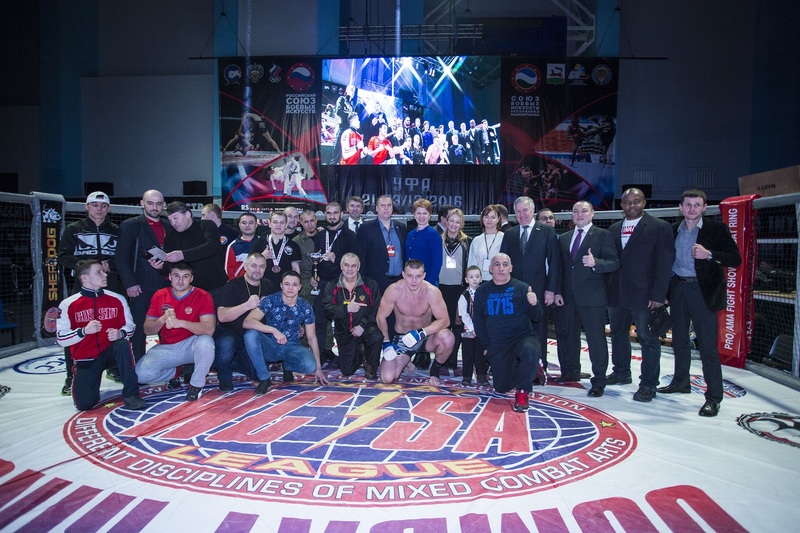 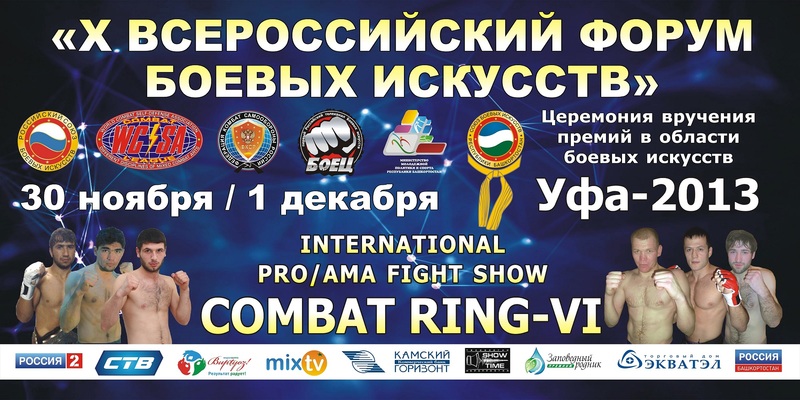 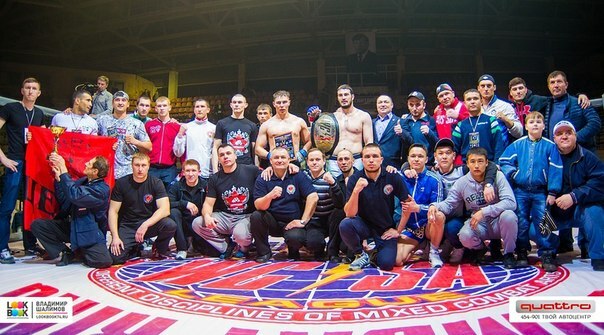 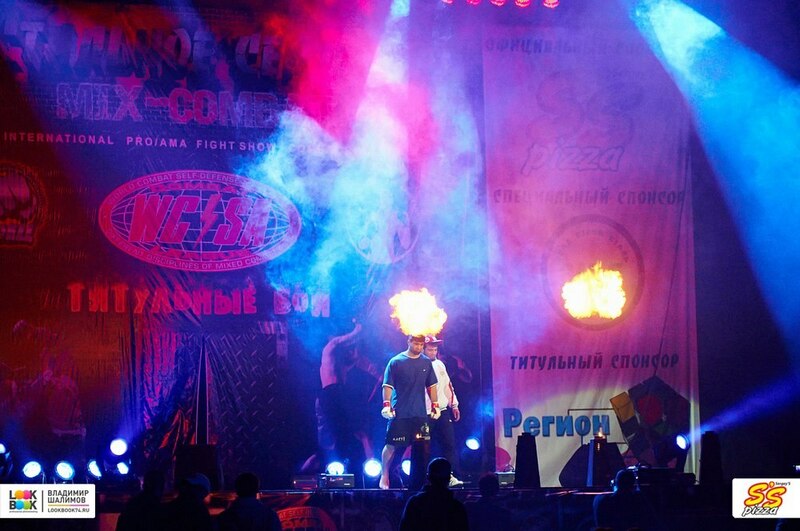 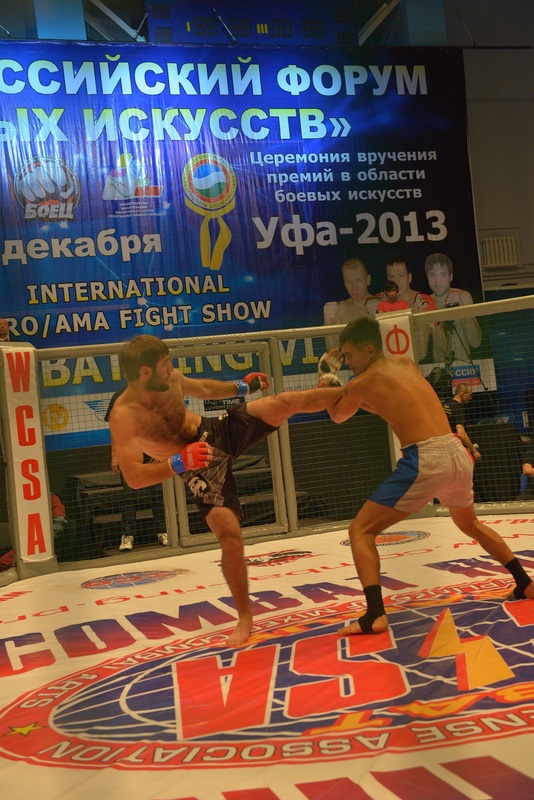 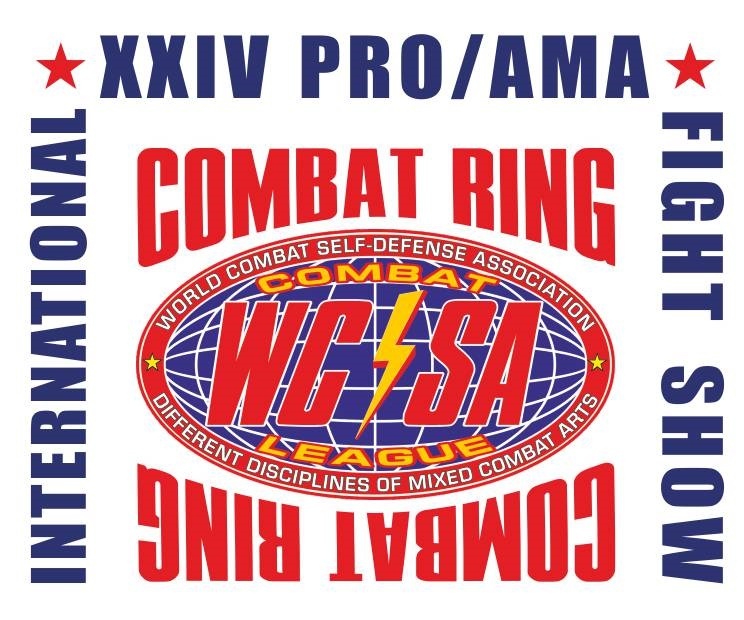 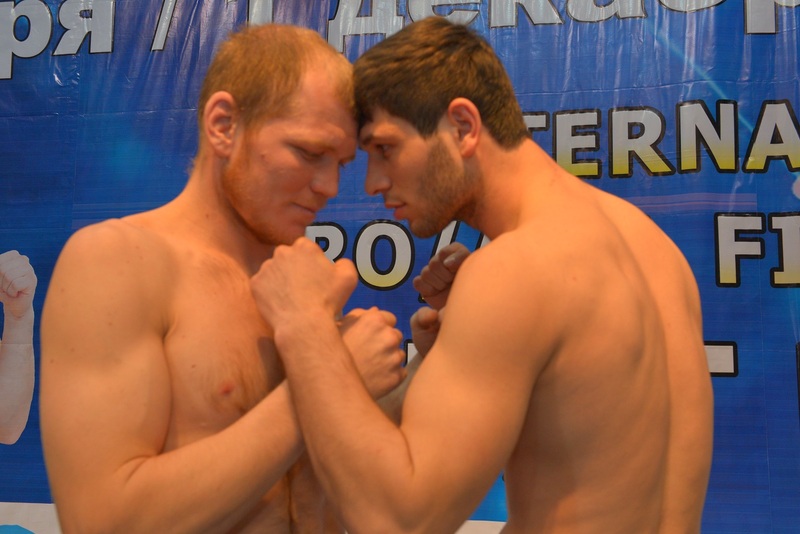 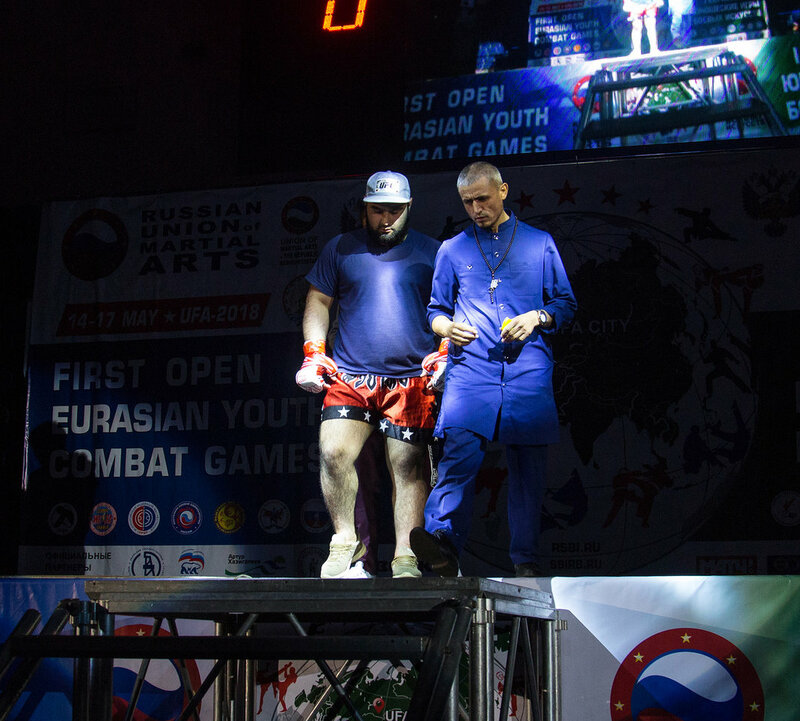 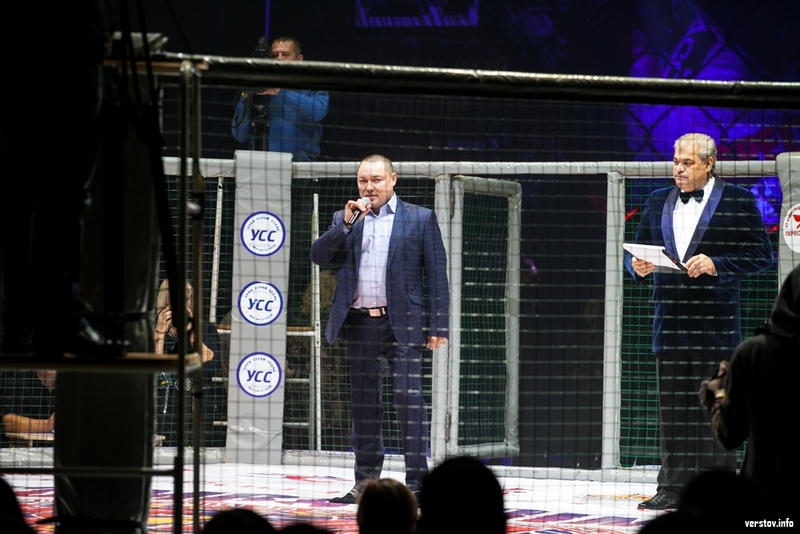 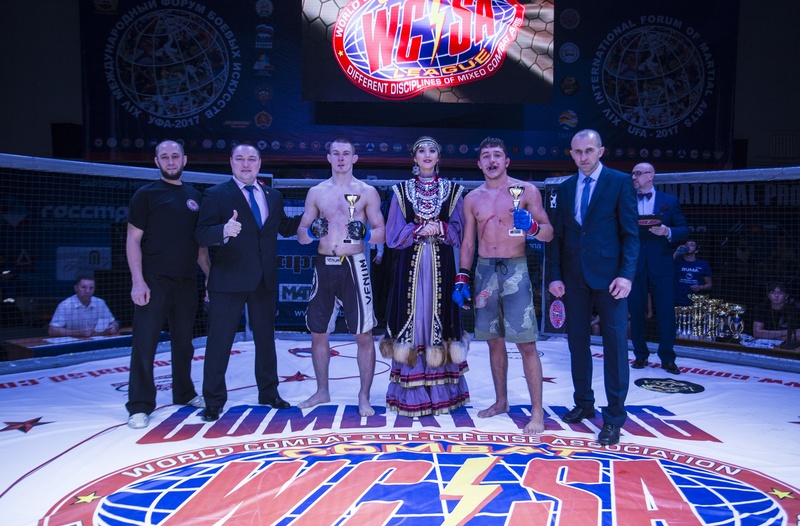 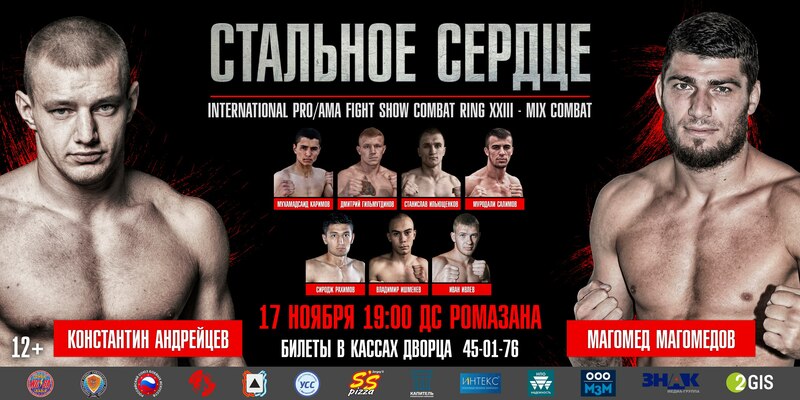 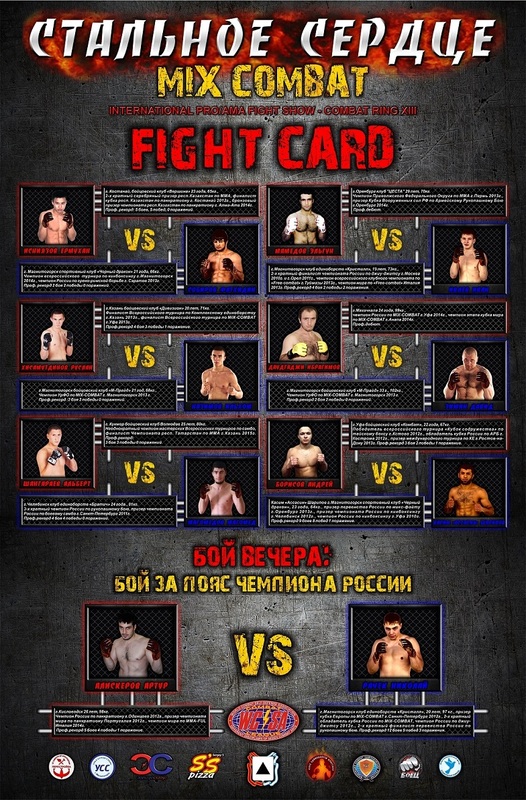 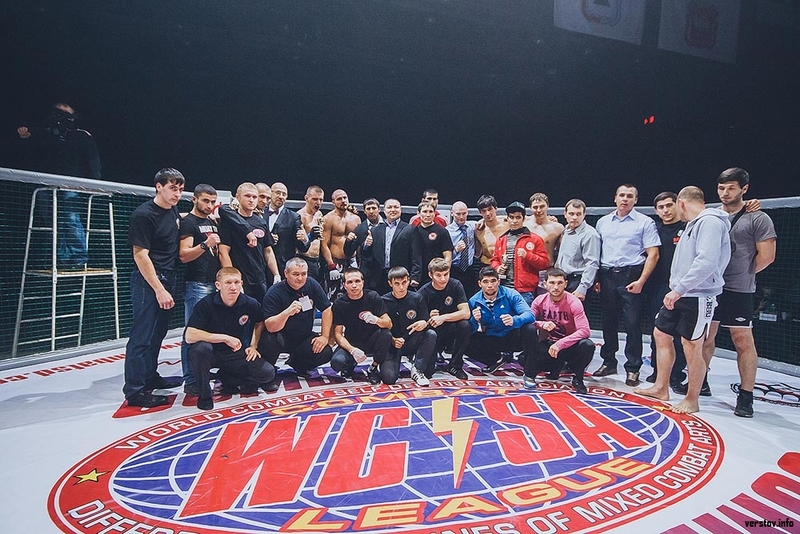 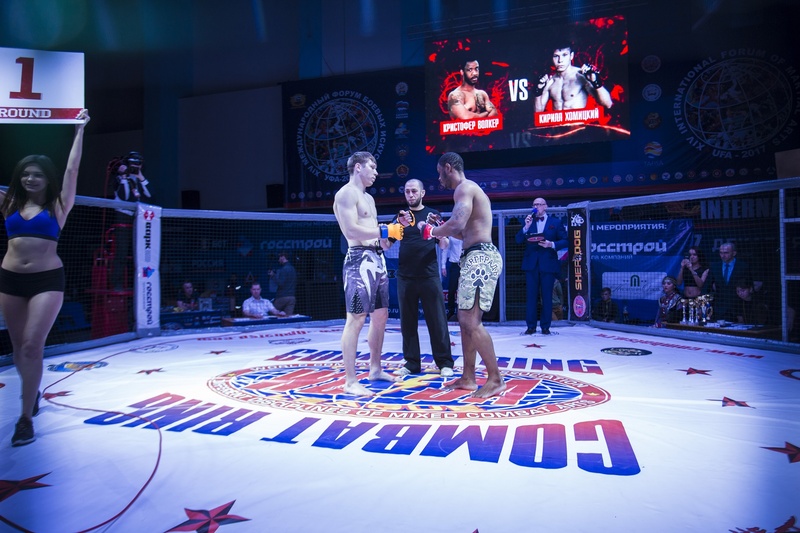 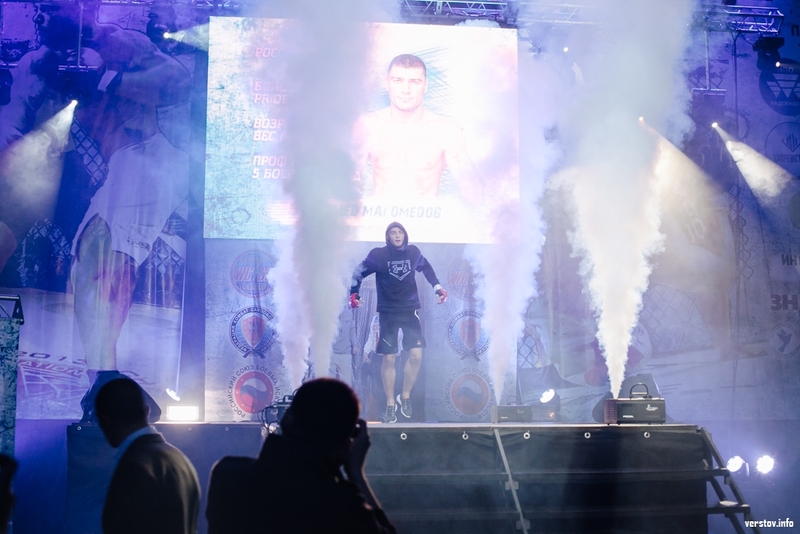 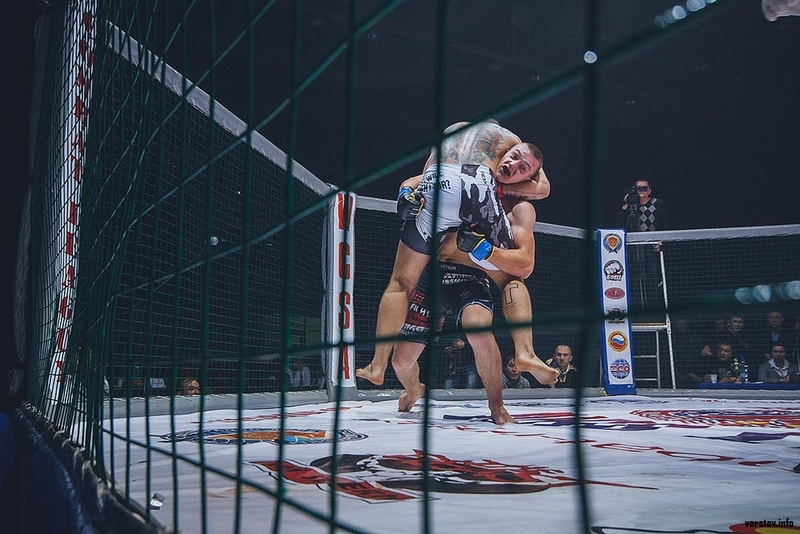 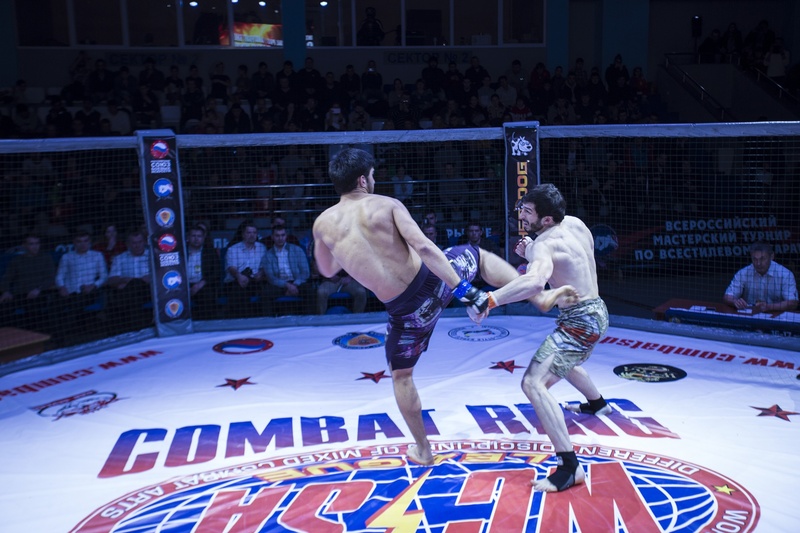 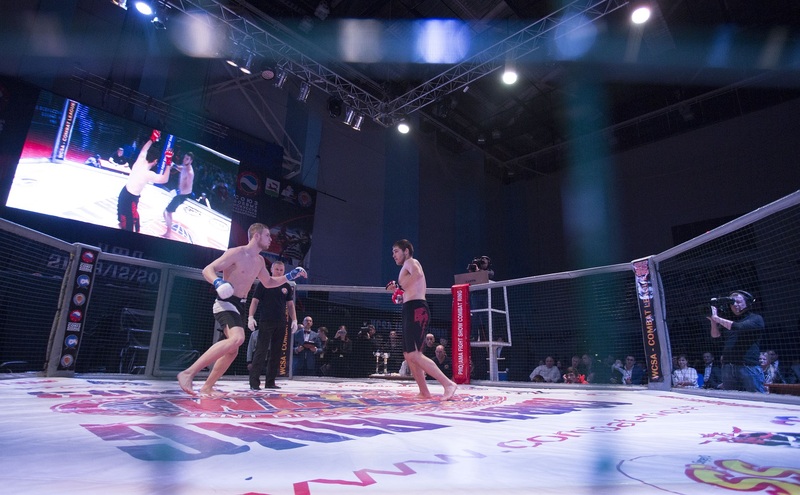 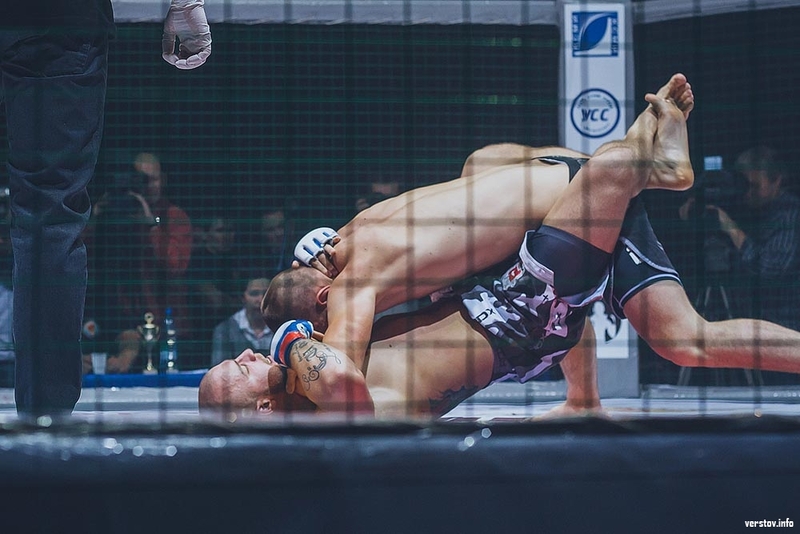 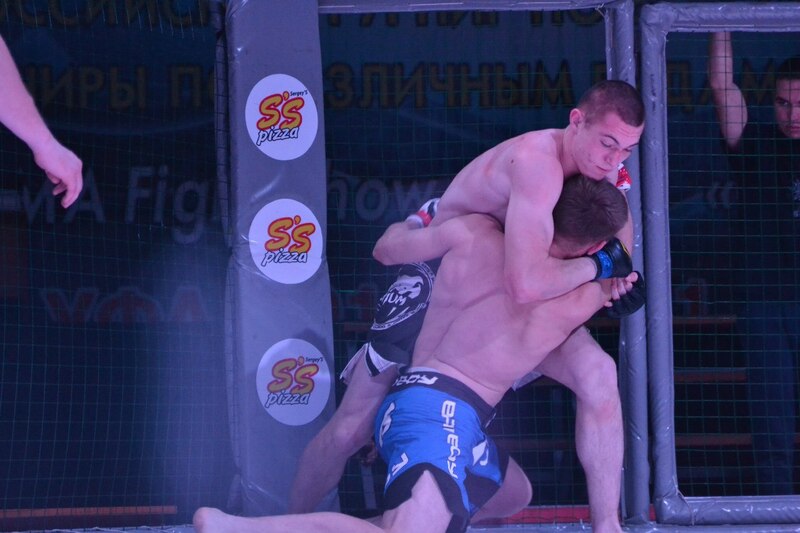 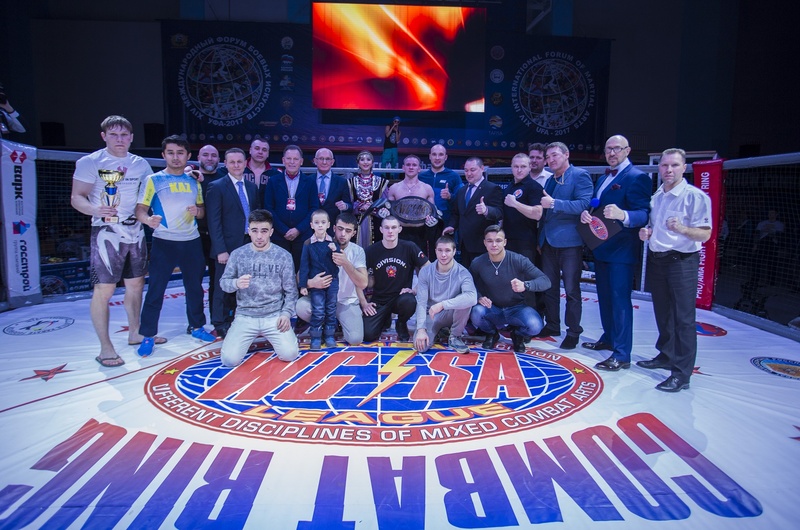 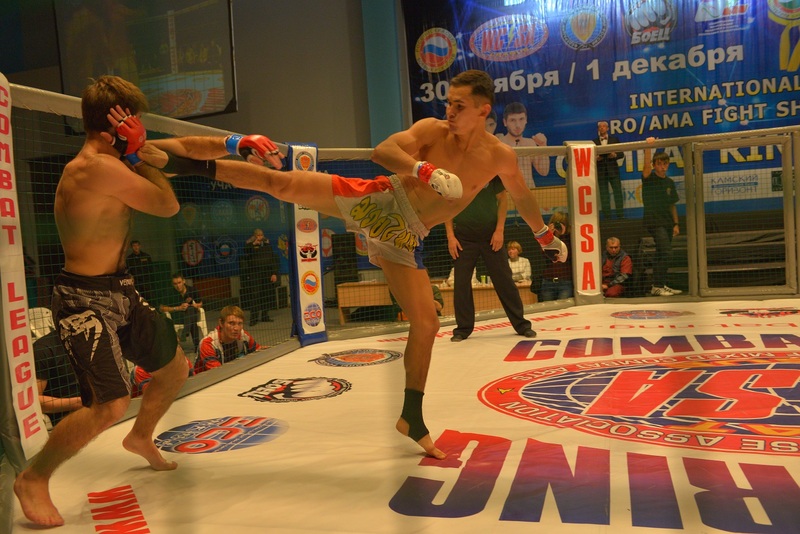 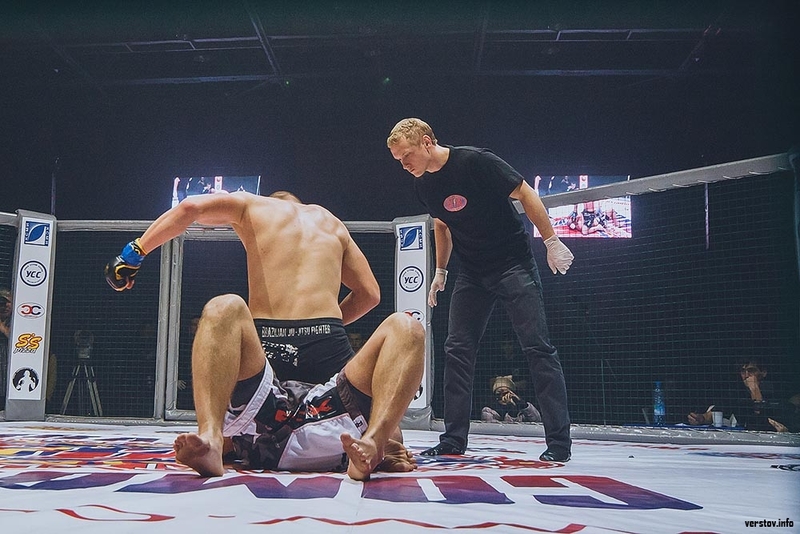 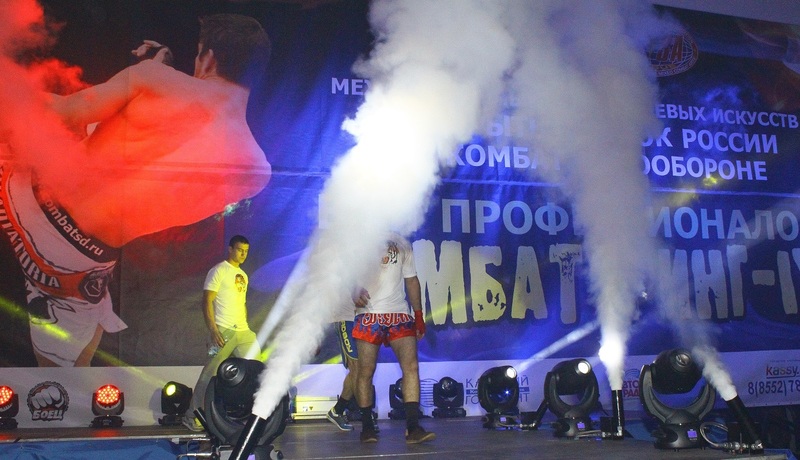 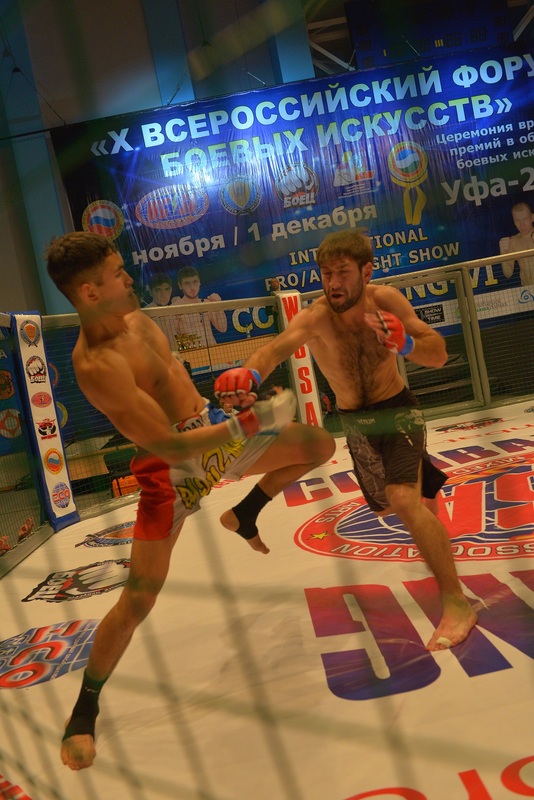 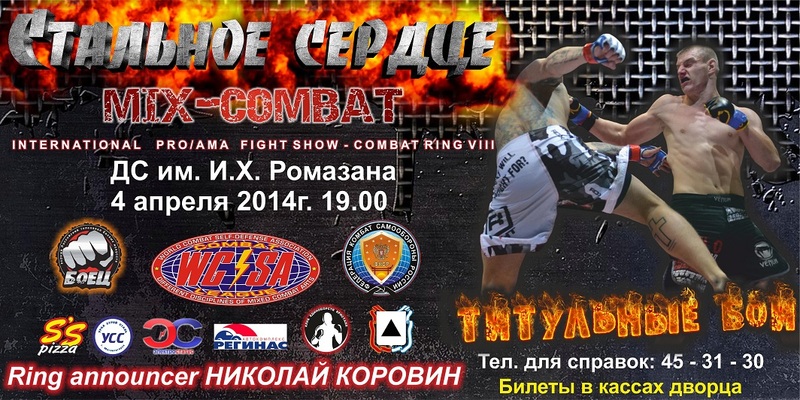 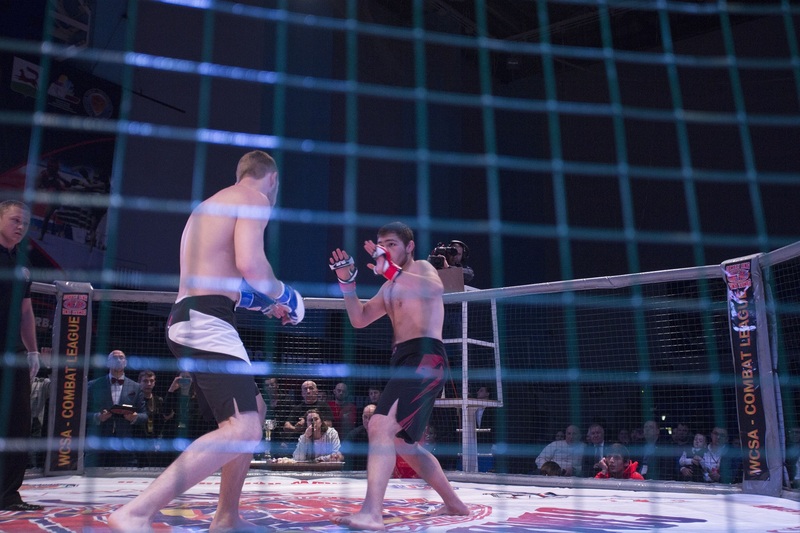 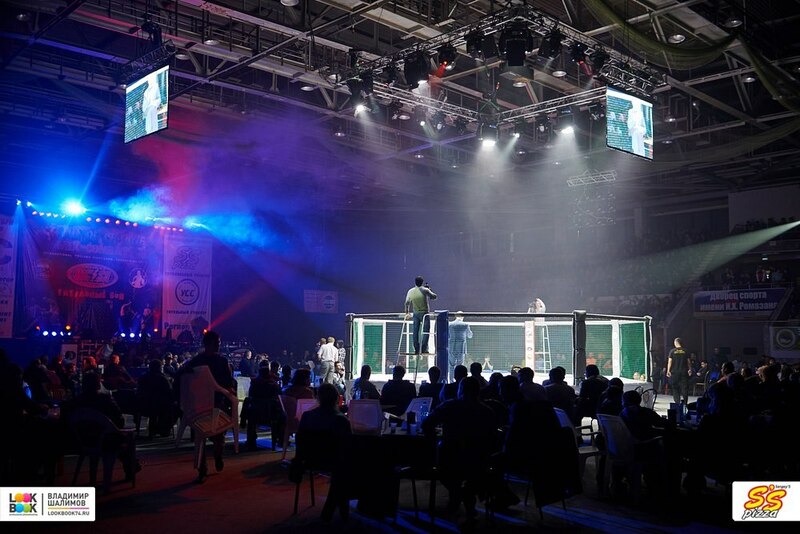 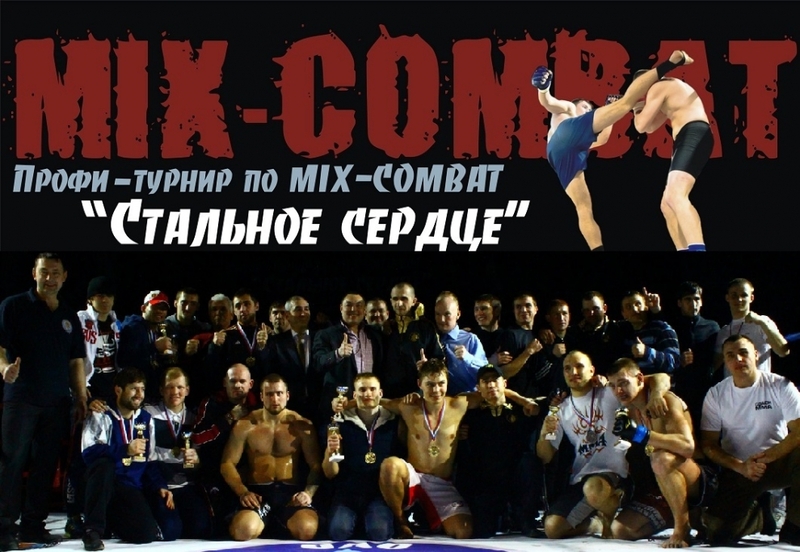 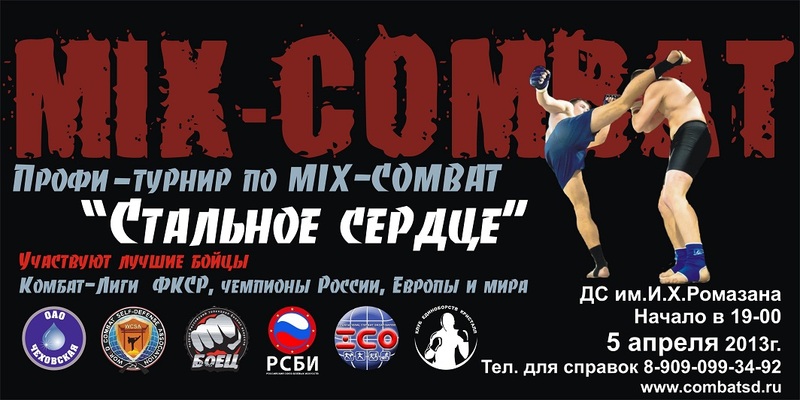 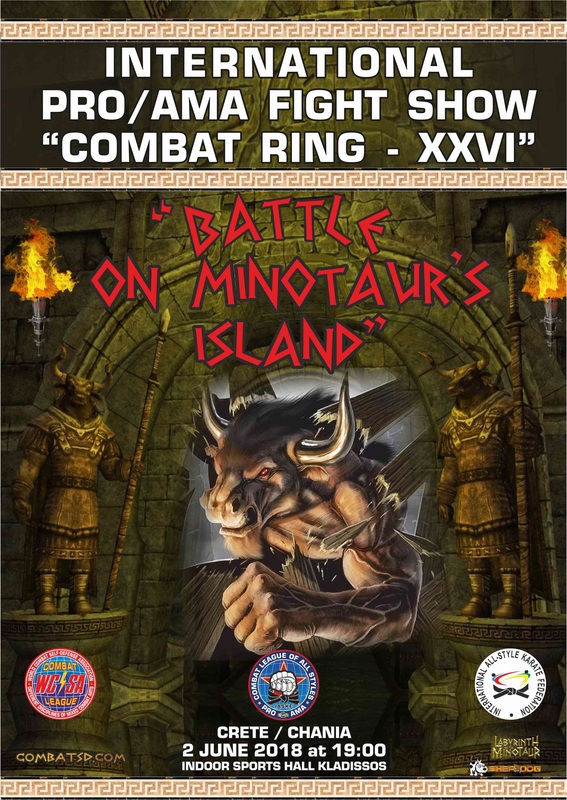 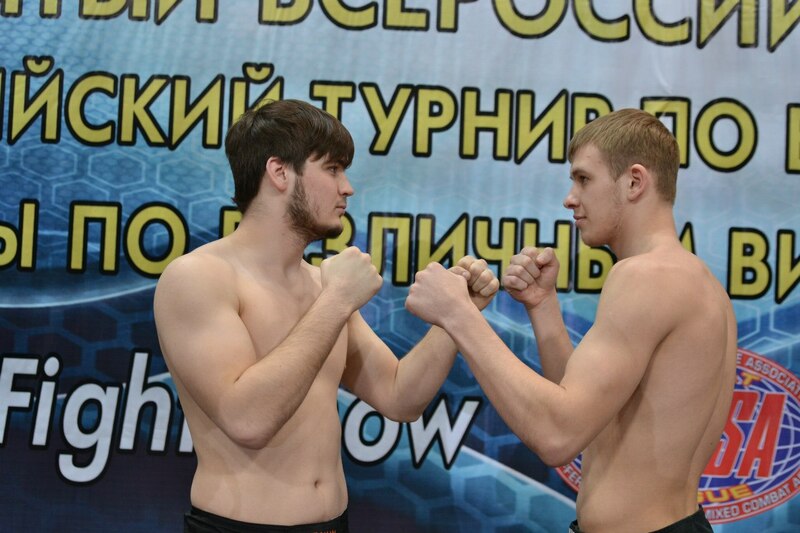 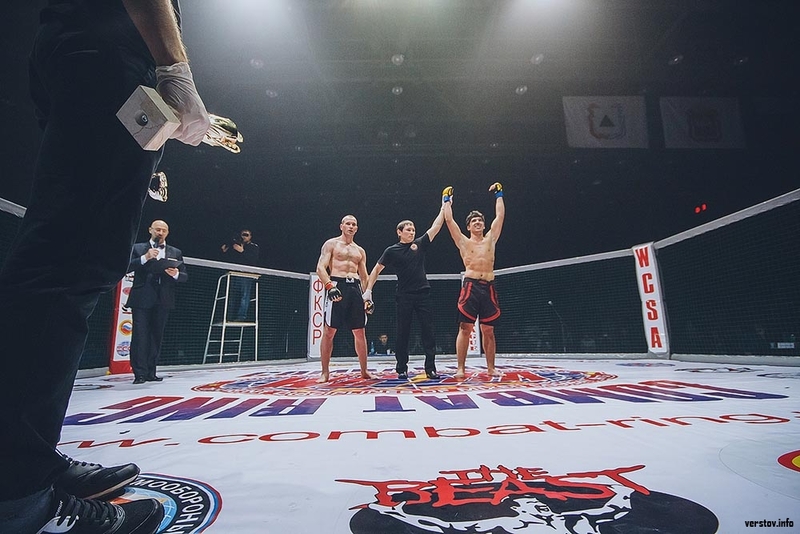 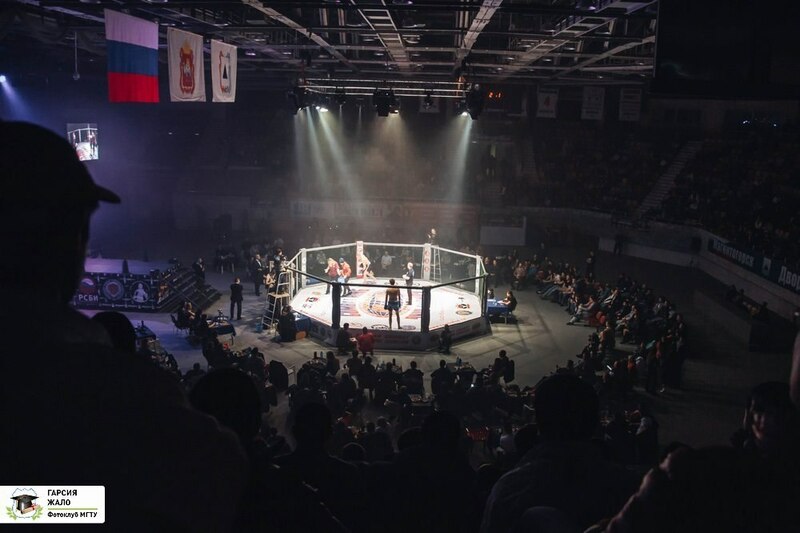 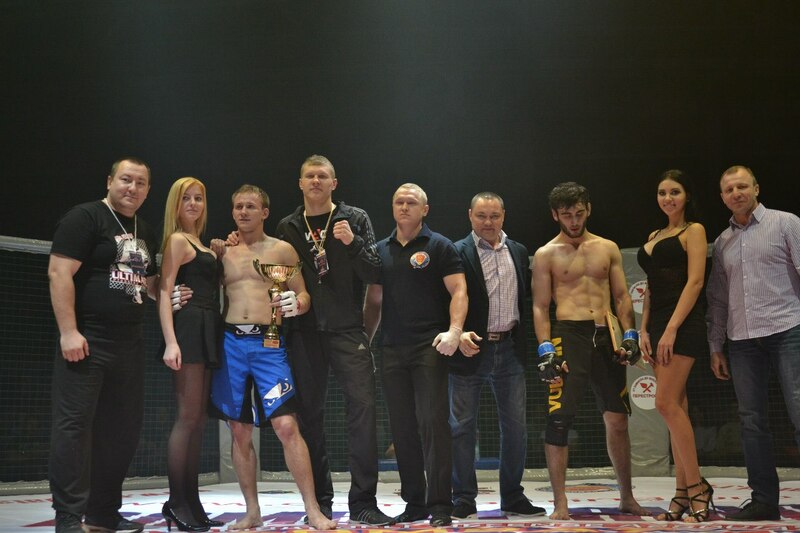 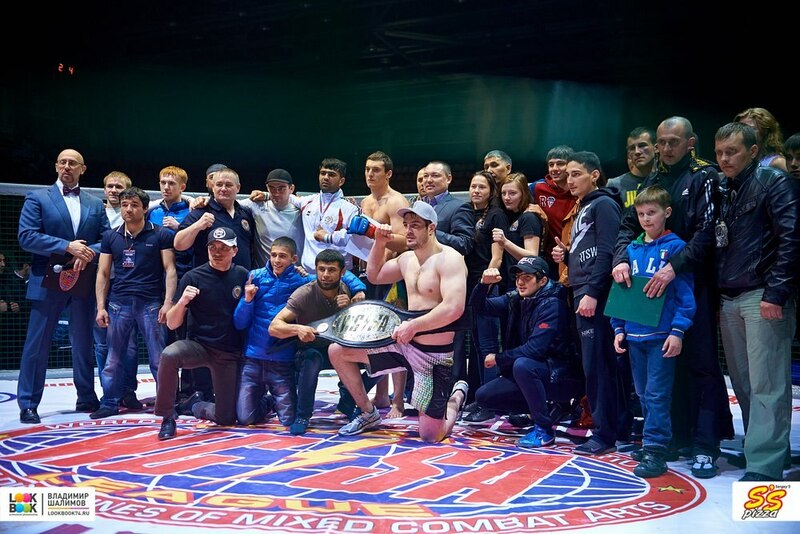 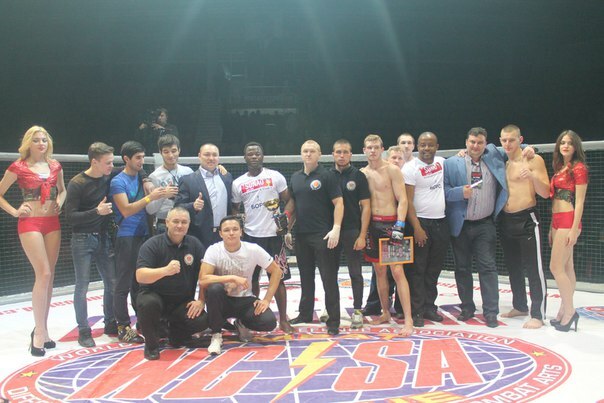 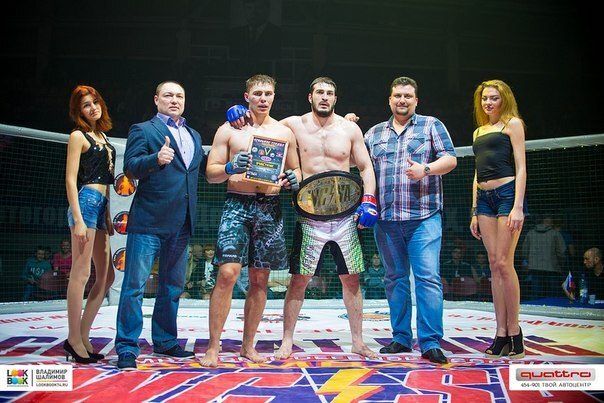 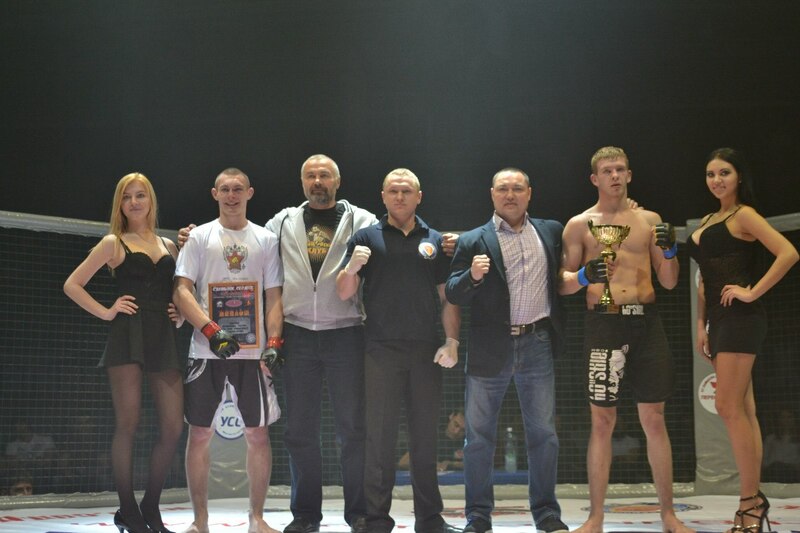 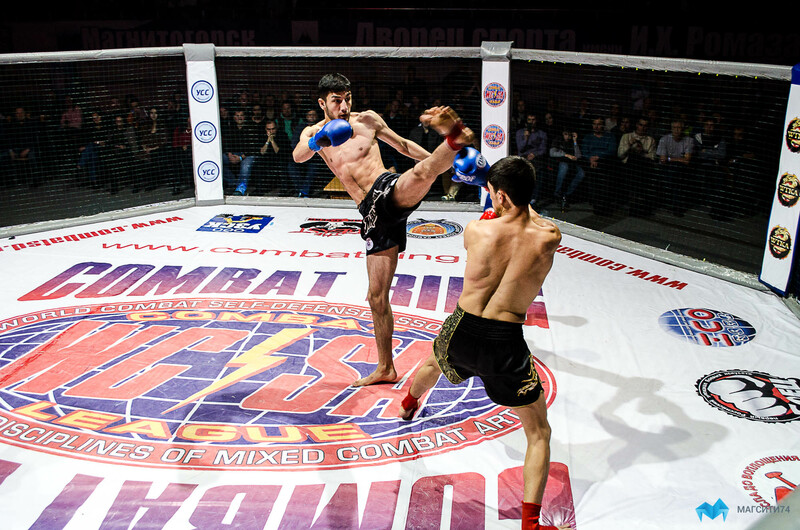 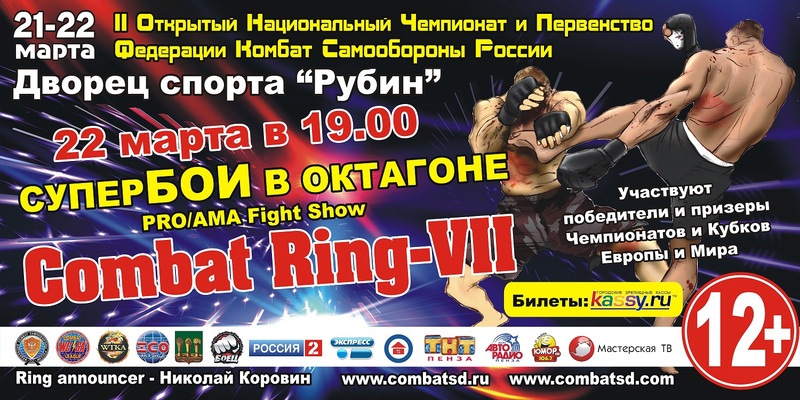 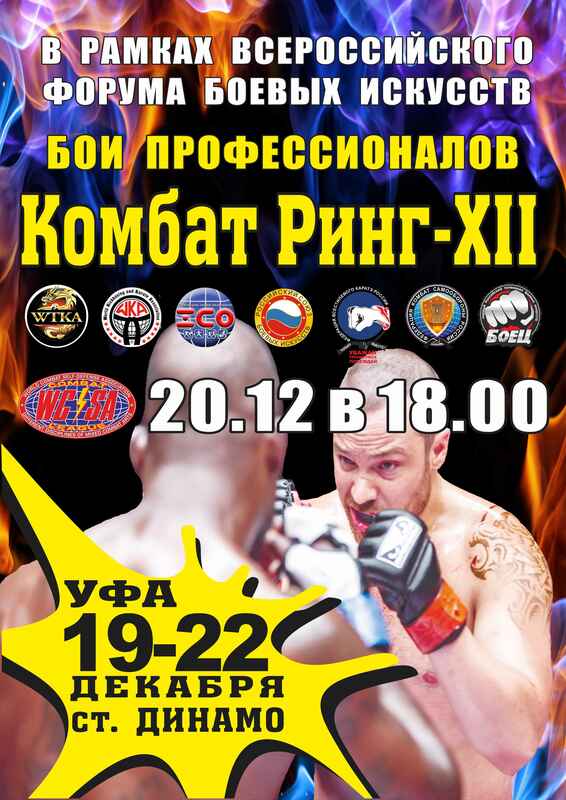 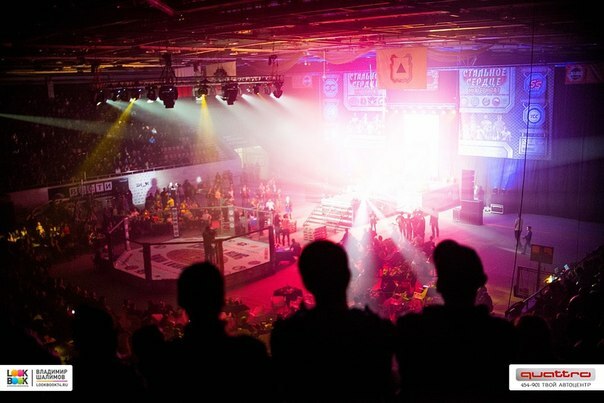 Full TV broadcast WCSA PRO/AMA Fight Show "Combat Ring XXV"
Arthur Khaziev (Russia/Ufa, figh tclub "Katana") – Saifulla Mirzoev (Tajikistan, fight club «Golden tiger») - Prim-naked choke in the first minute of the second round the victory was won Saifulla Mirzoev. 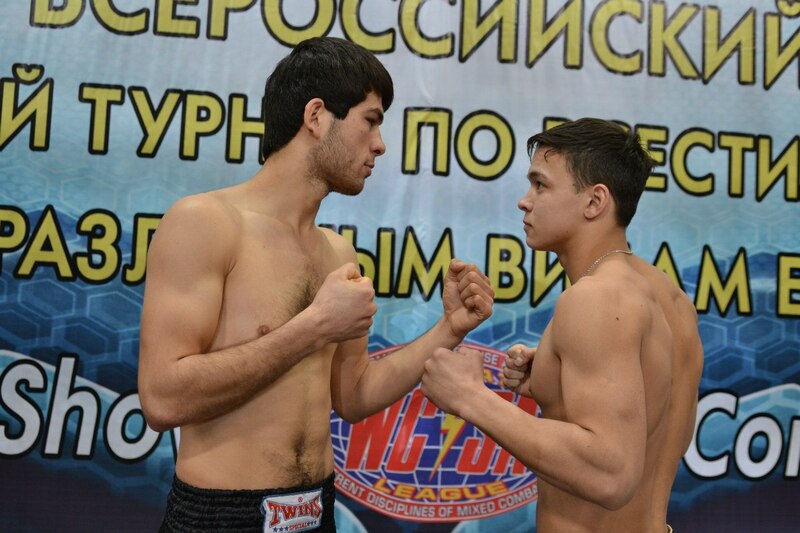 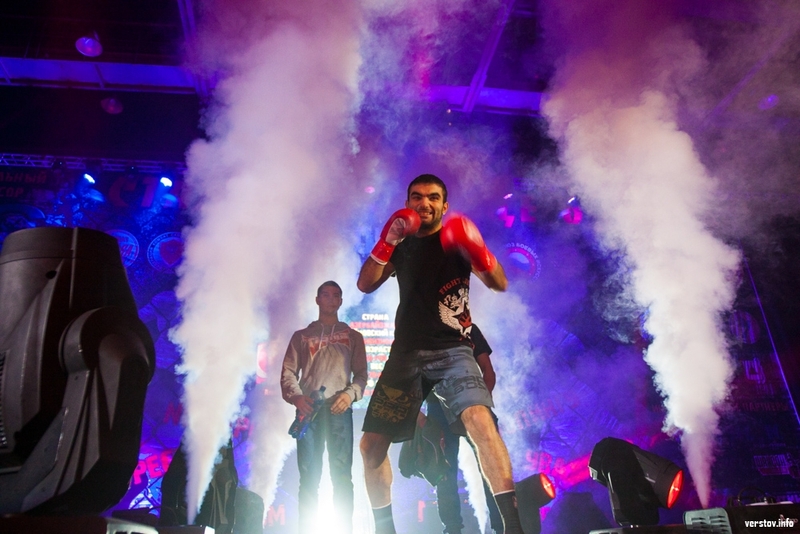 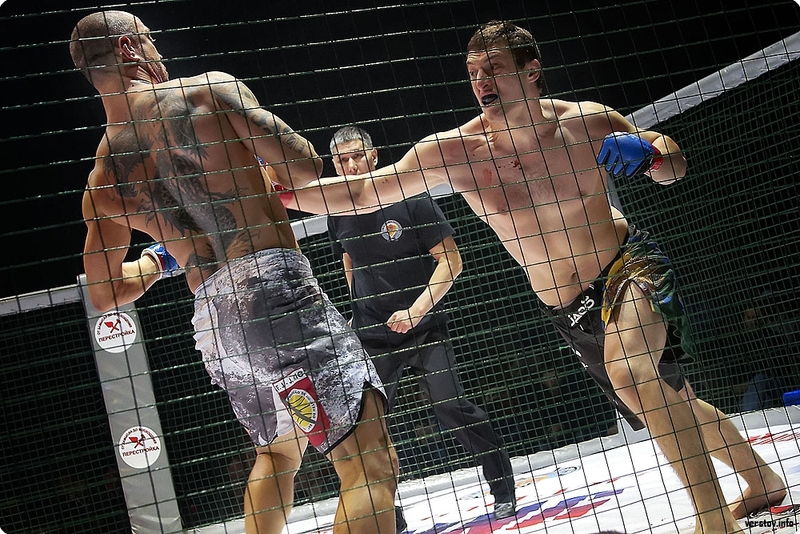 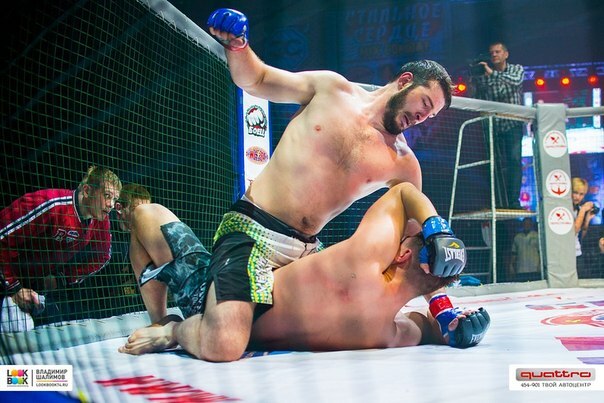 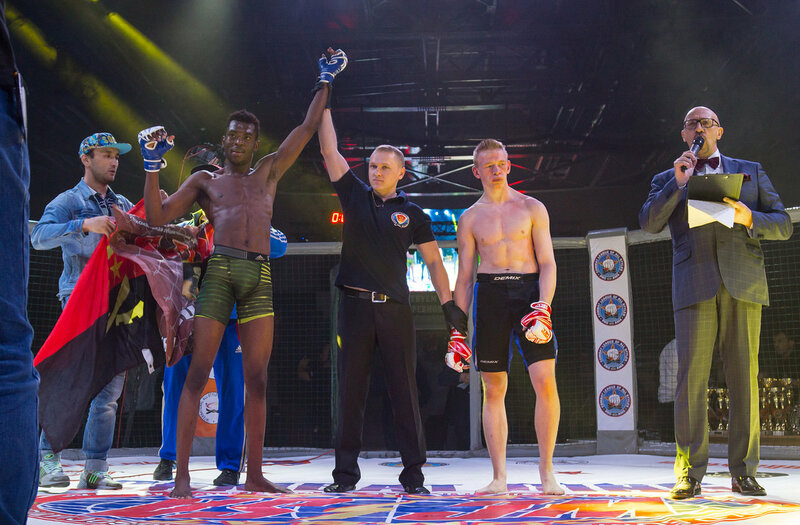 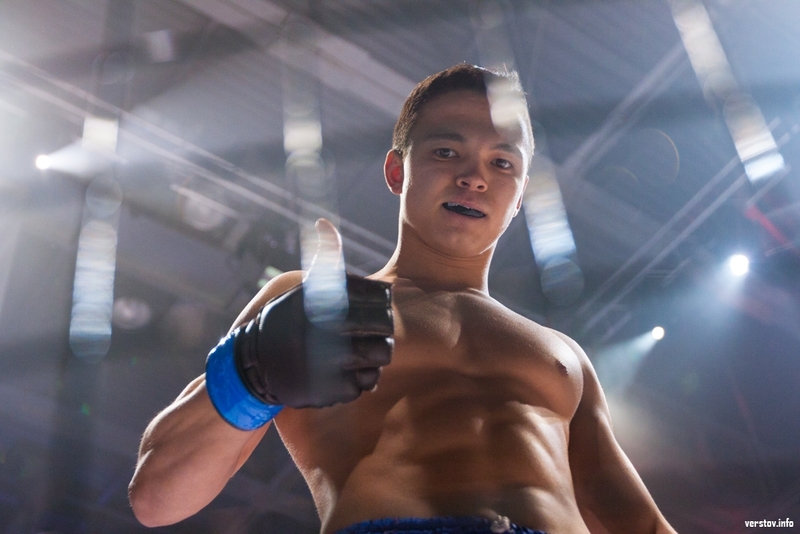 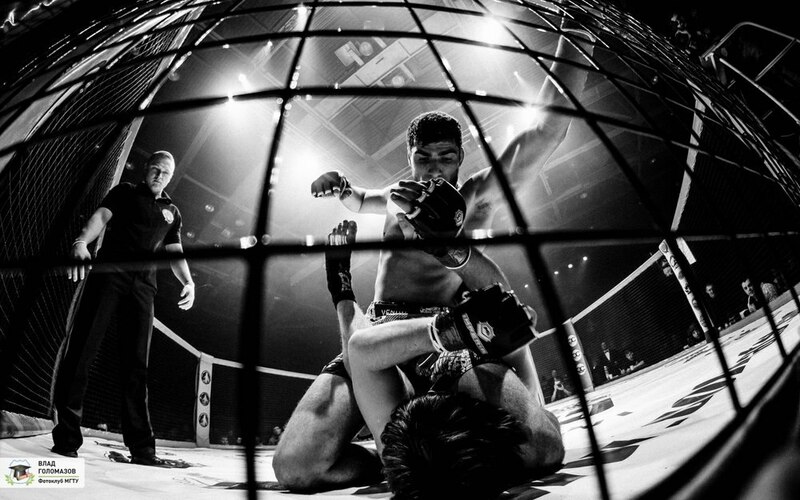 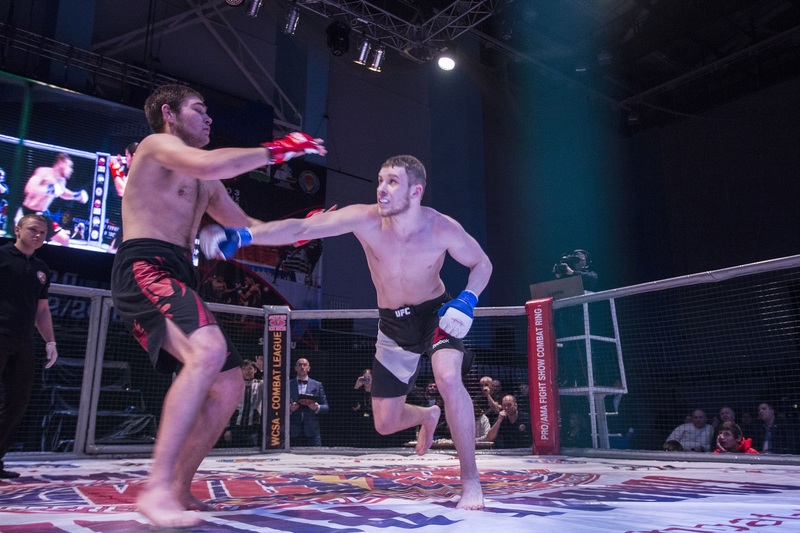 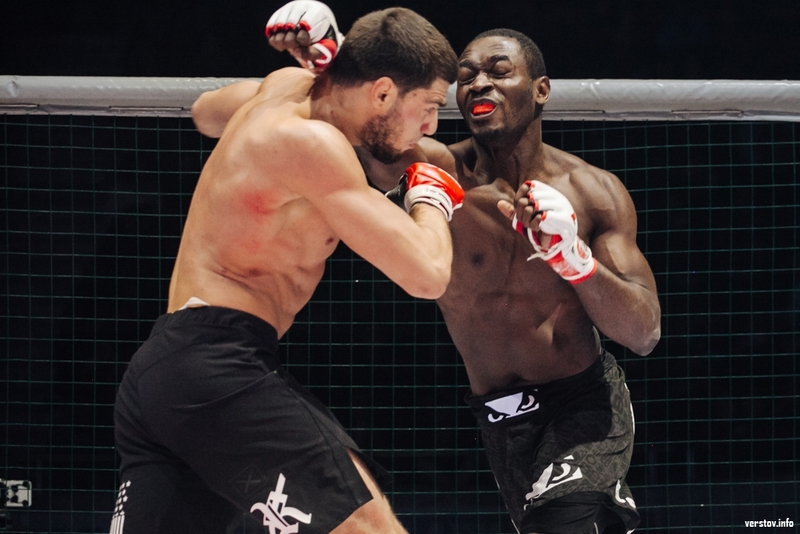 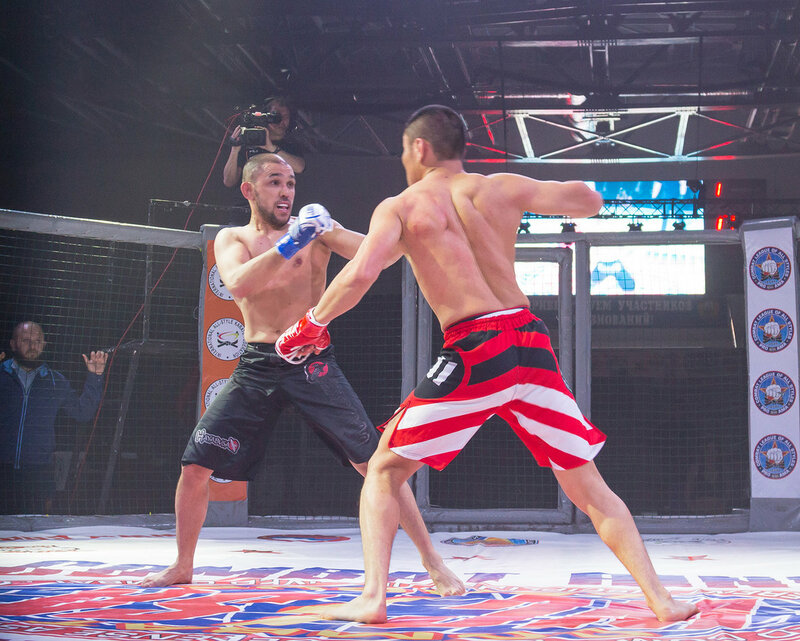 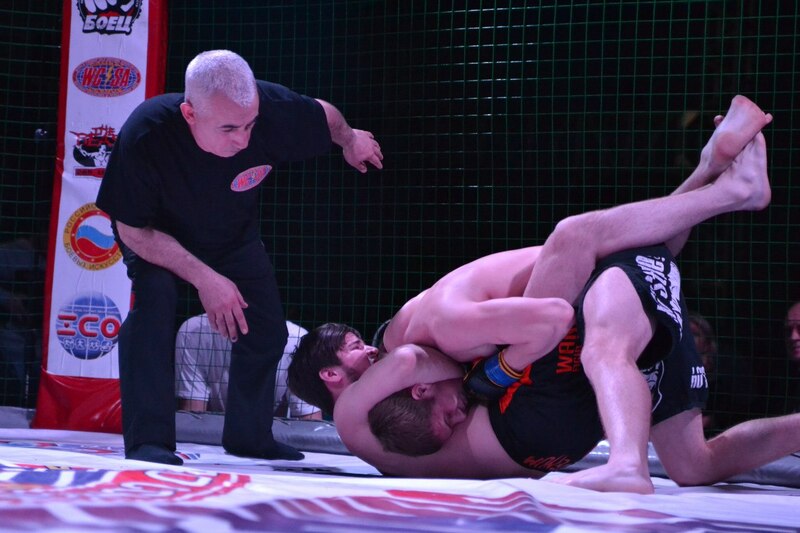 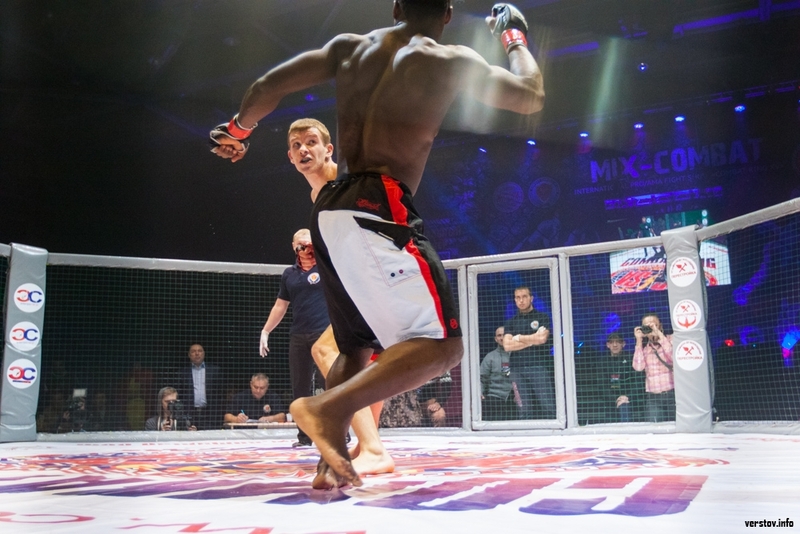 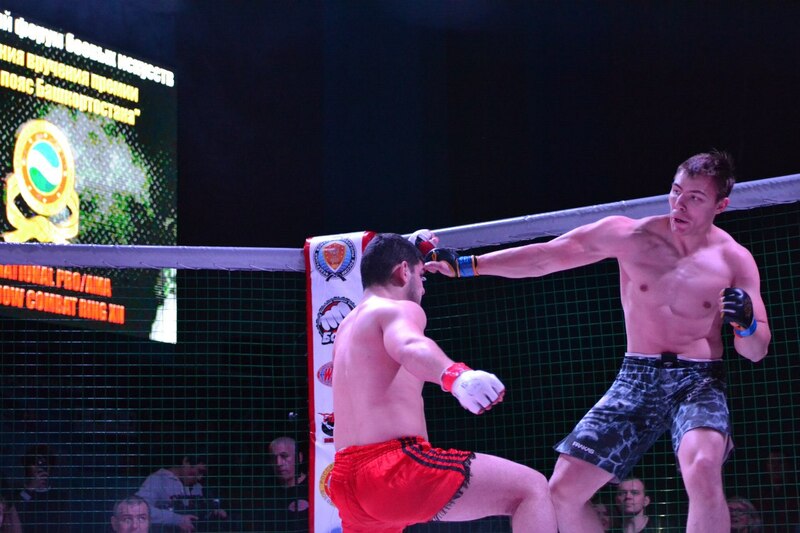 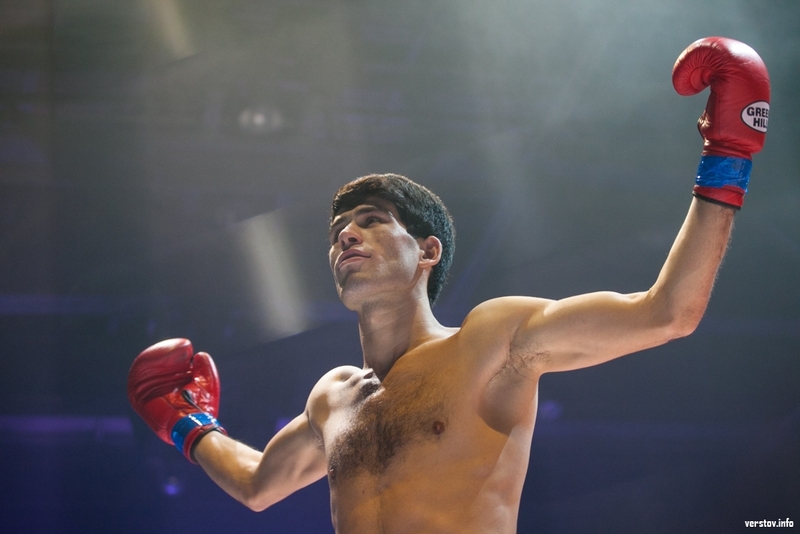 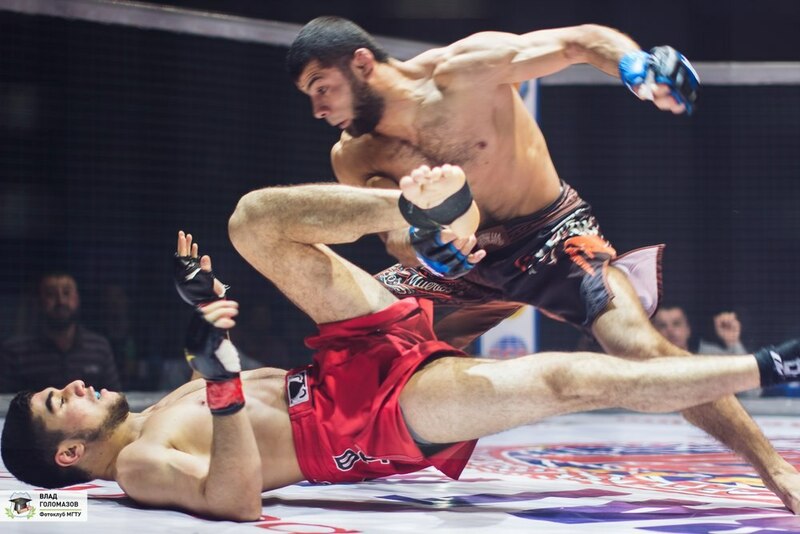 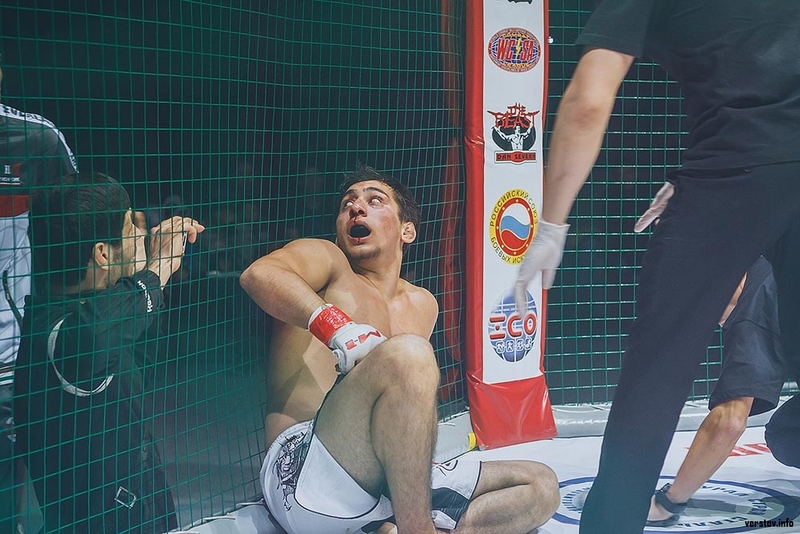 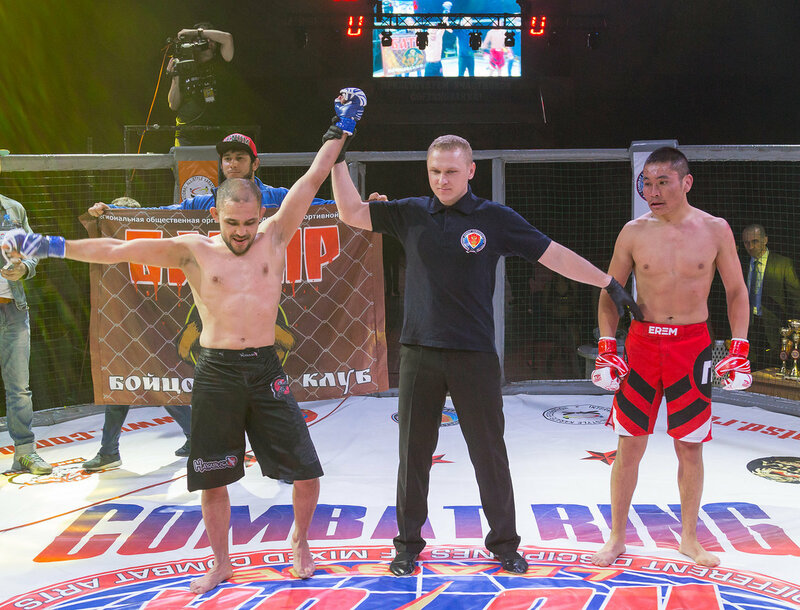 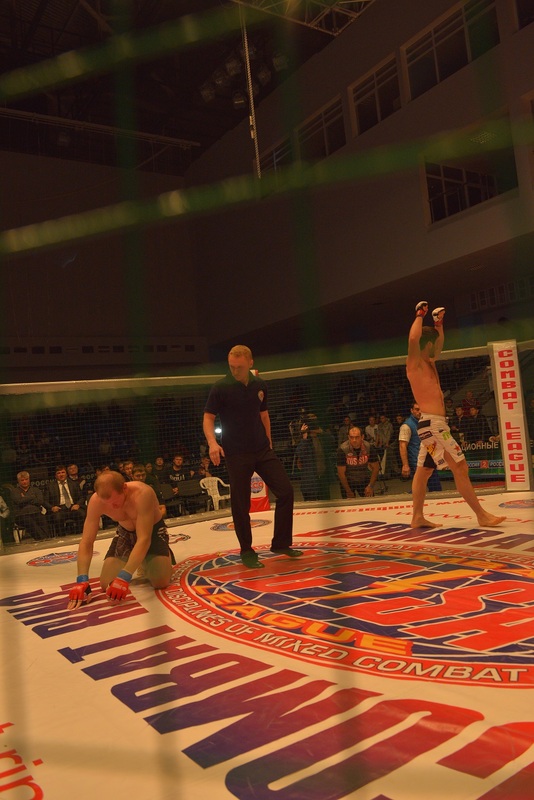 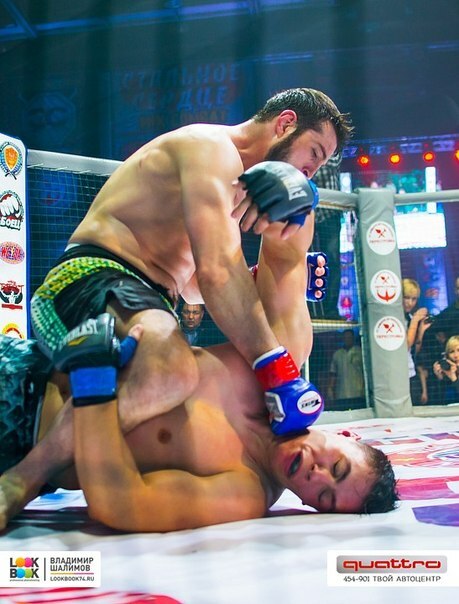 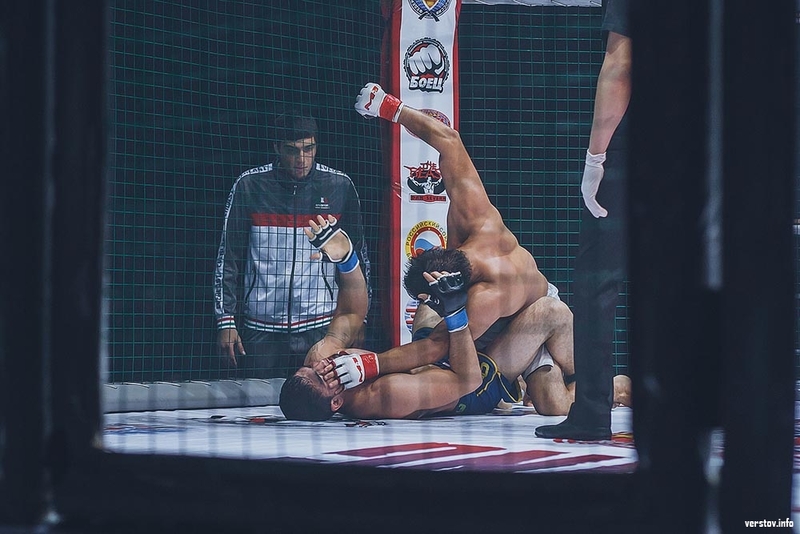 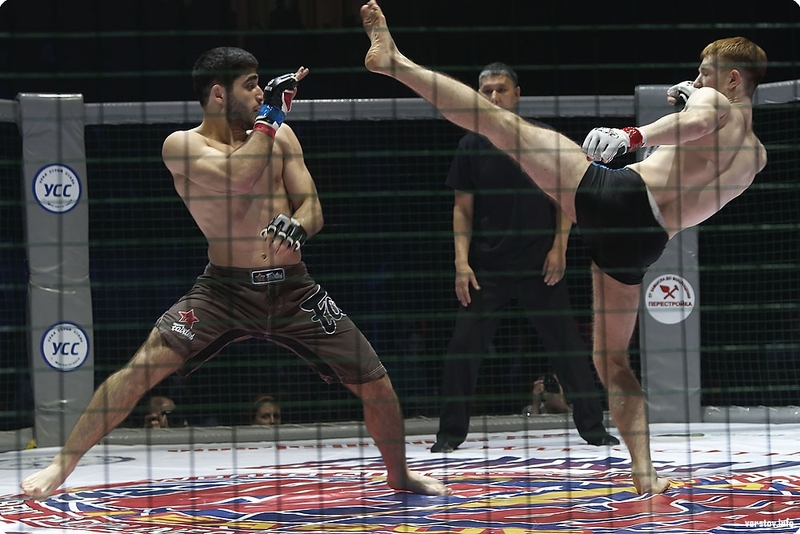 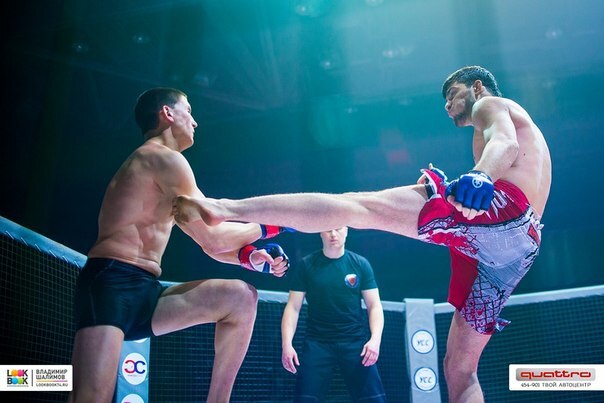 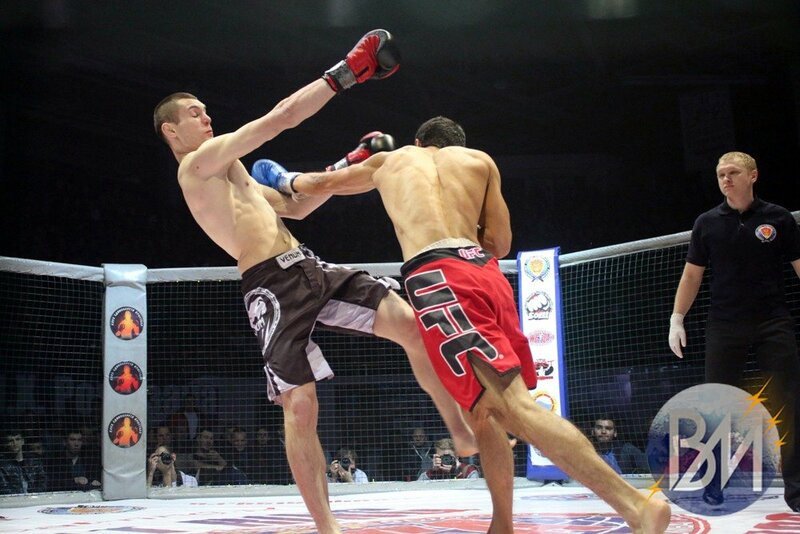 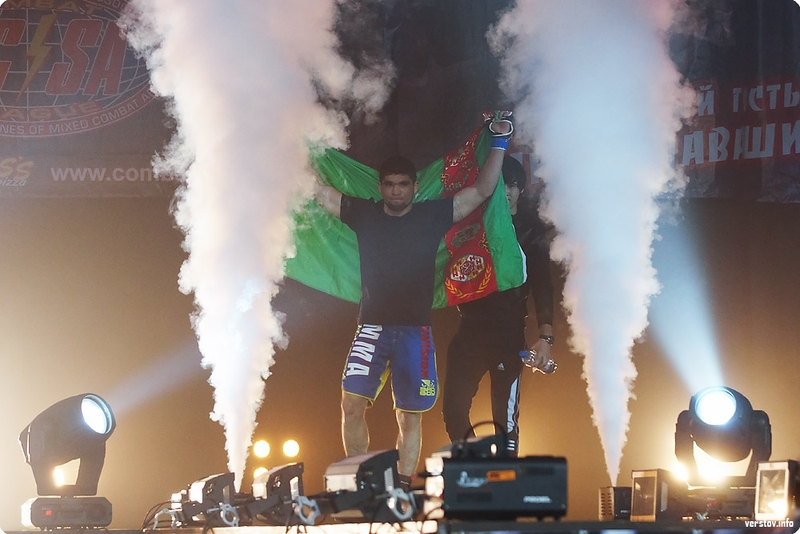 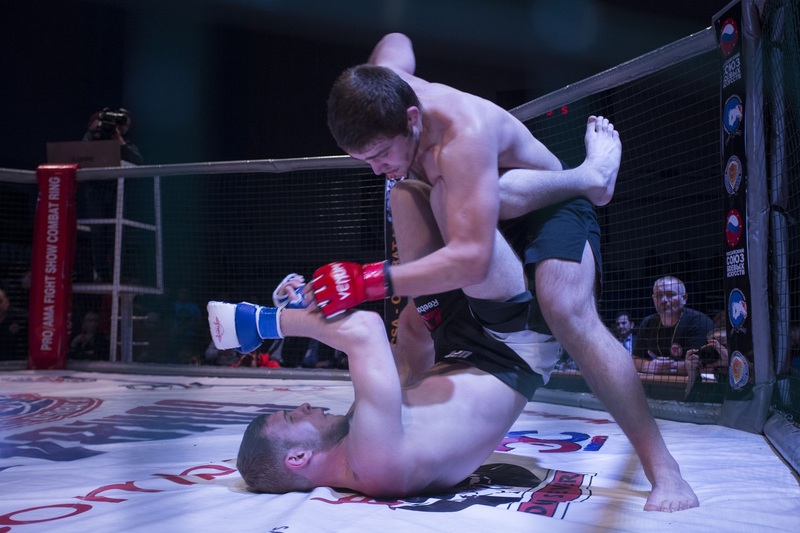 Ali "the Black ninja" Rahimjanov (Uzbekistan, fight club "the Thunder") - Ilkhom Nazimov (Russia/Magnitogorsk, fight club "Pride") a technical knockout in the third minute of the first round victory Ilkhom Nazimov. 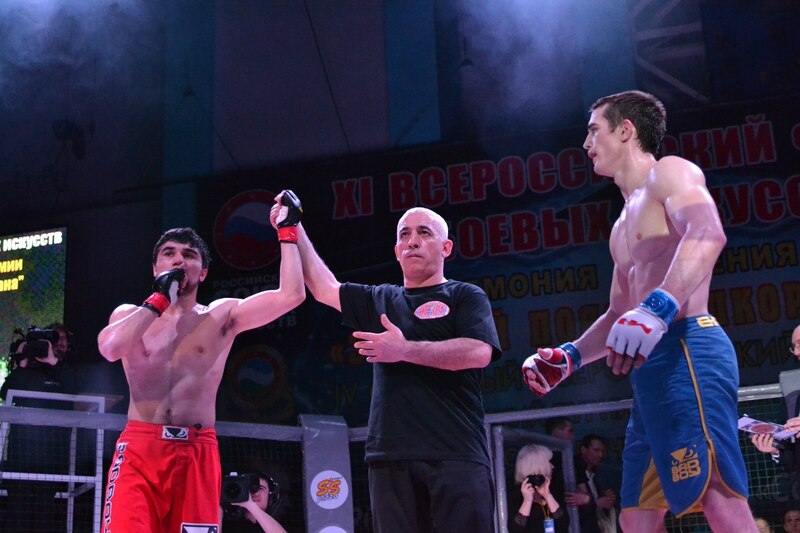 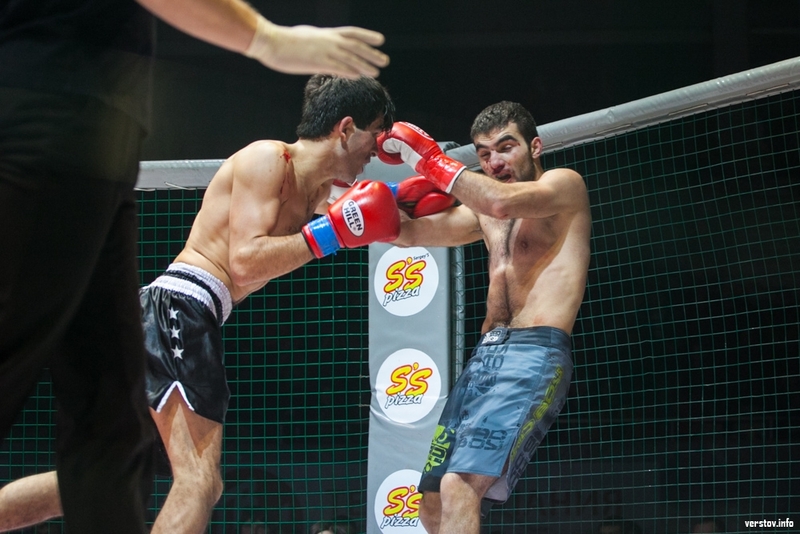 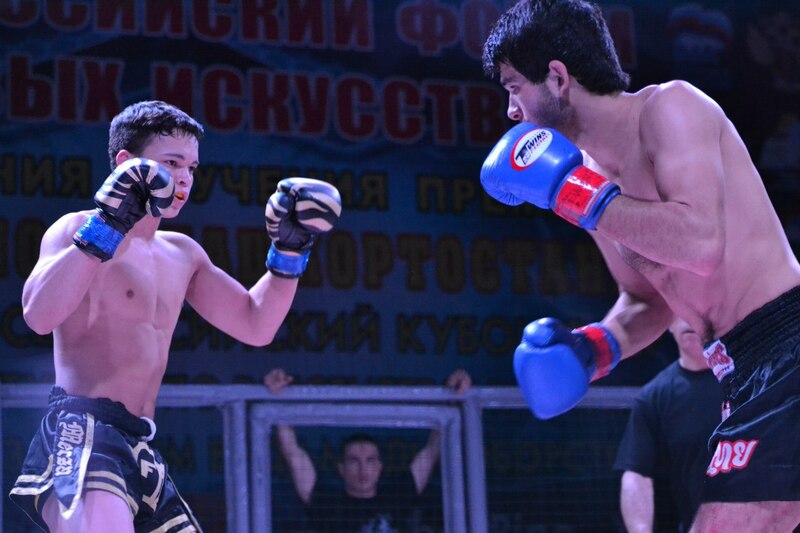 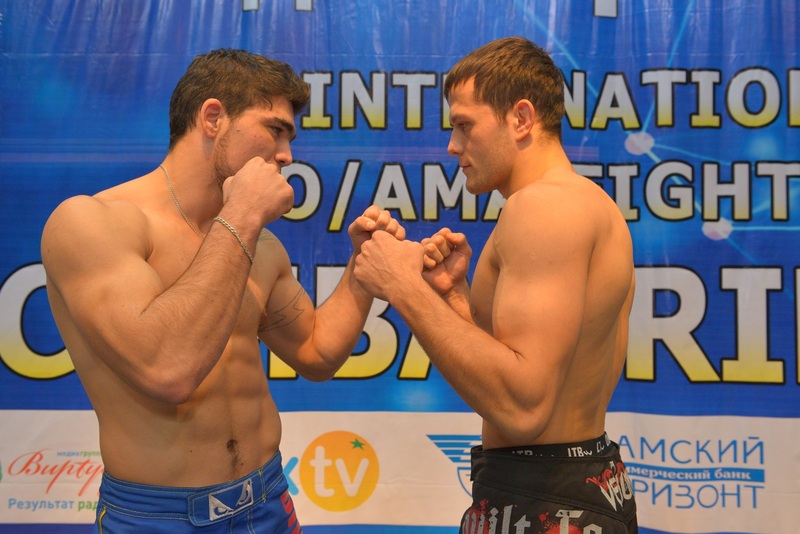 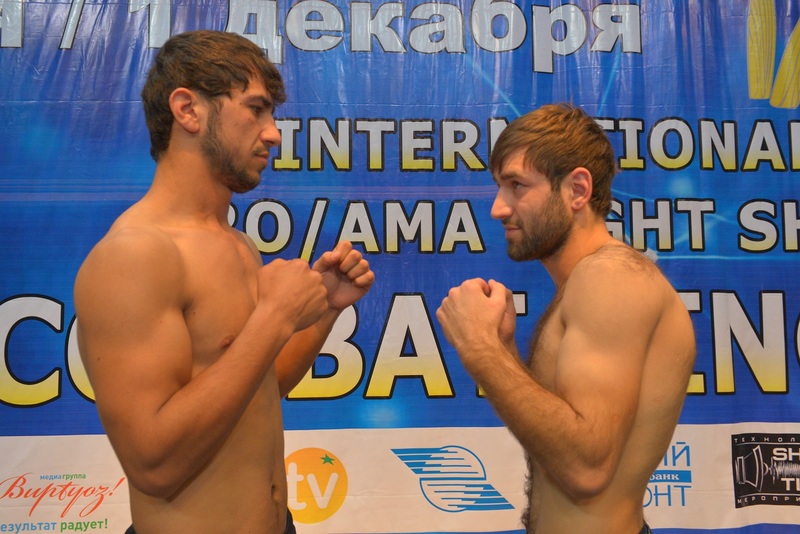 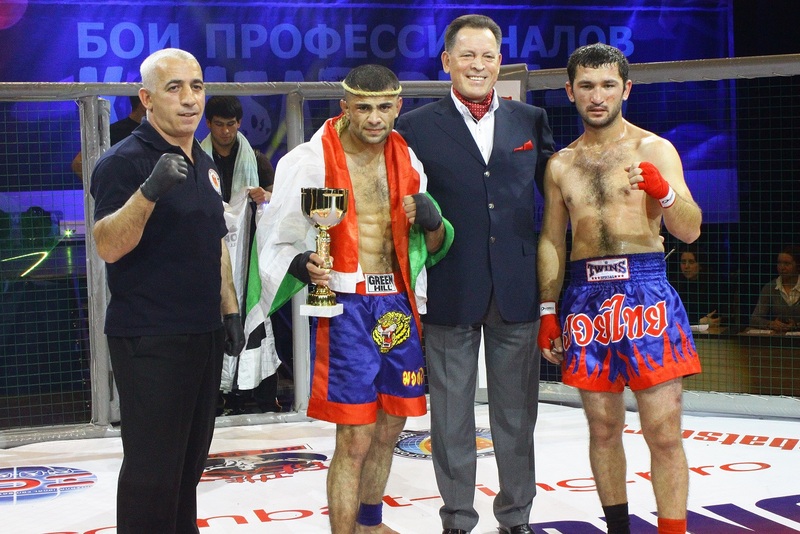 Ahmad Ahmadov (Kazakhstan/Alma-ATA, promotion company "Team Mara") - Stanislav Ilyushenkov (Russia/Magnitogorsk, fight club "Crystal") - a unanimous decision victory Ahmad Ahmadov. 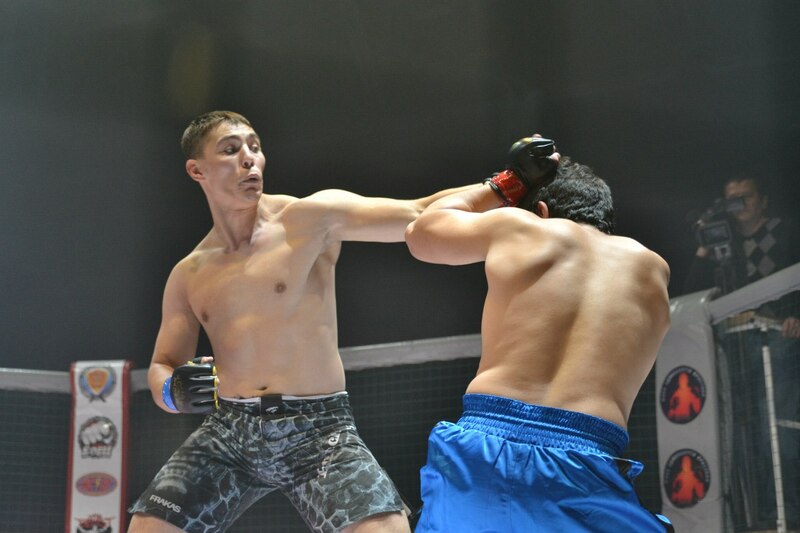 Nurbek Saparaliev (Kyrgyzstan/Kadamjay, fight club "Jas Heaps Pro" - Ivan Ivlev (Russia/Magnitogorsk, fight club "Crystal") - a unanimous decision victory Ivan Ivlev.